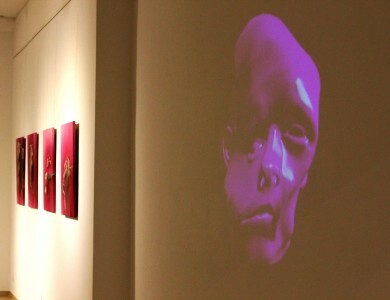 Who are we here and now? 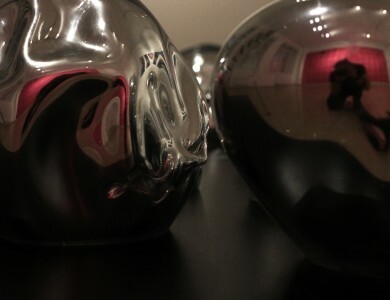 Are you sure that this or that your choice is really your choice? 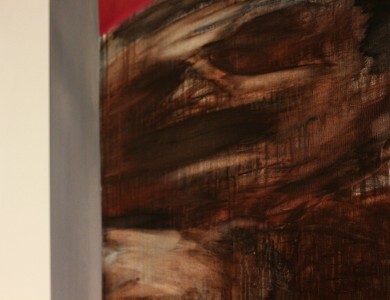 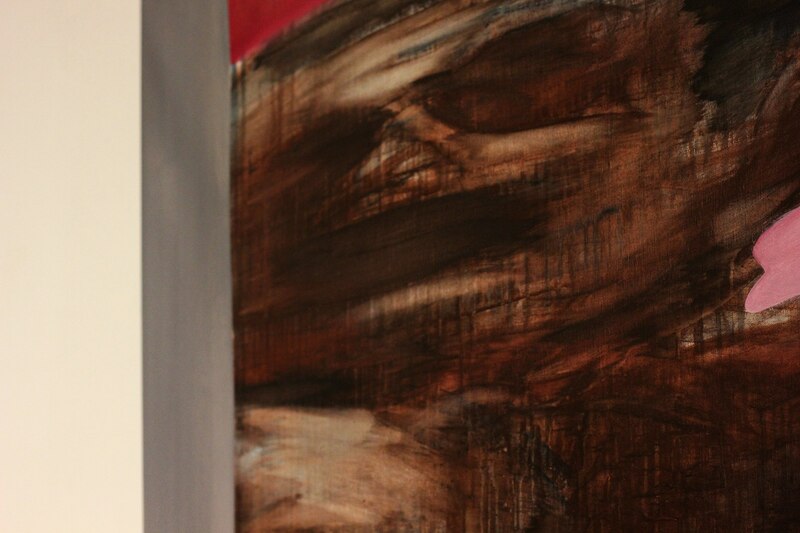 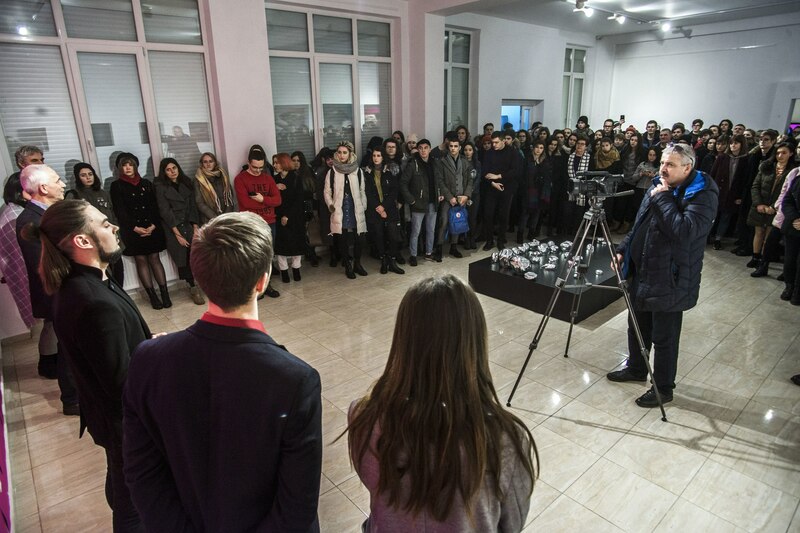 A young artist, a participant of the “Silver Easel” contest Ruslan Luchko asked himself these questions. 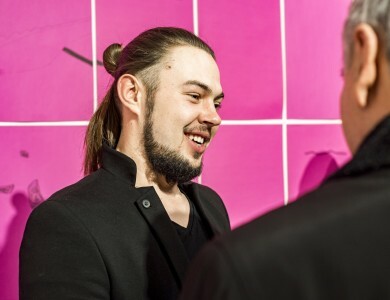 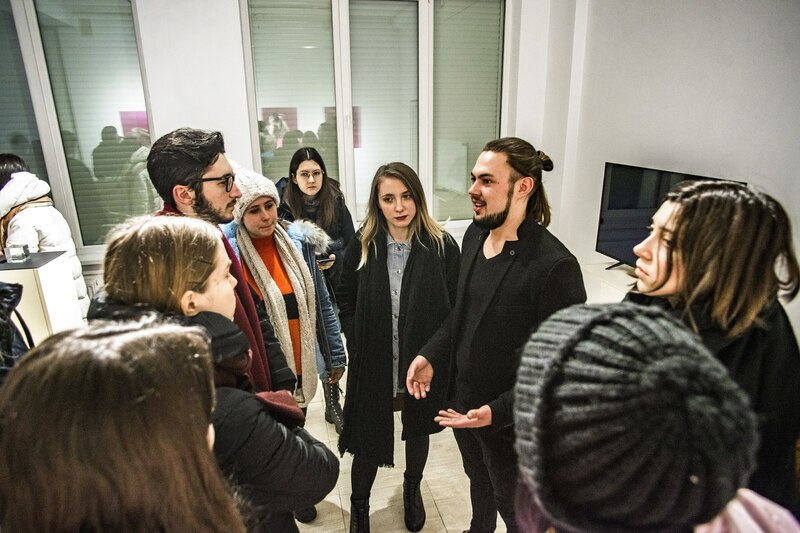 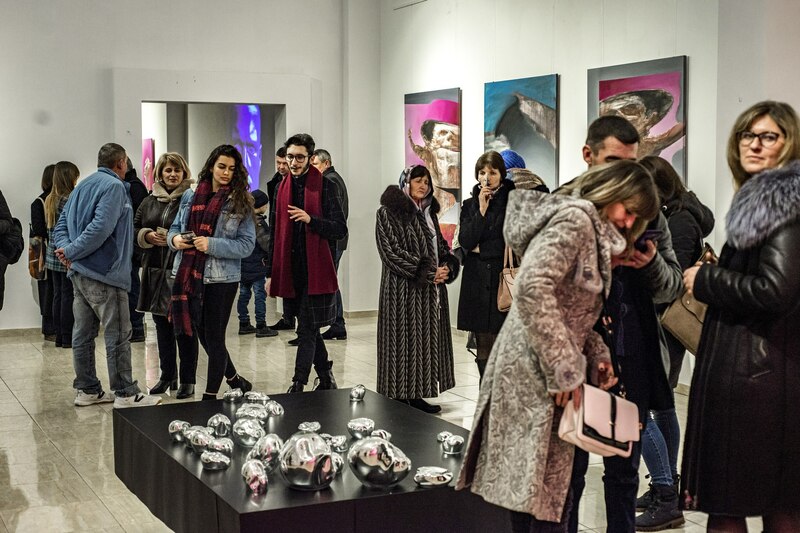 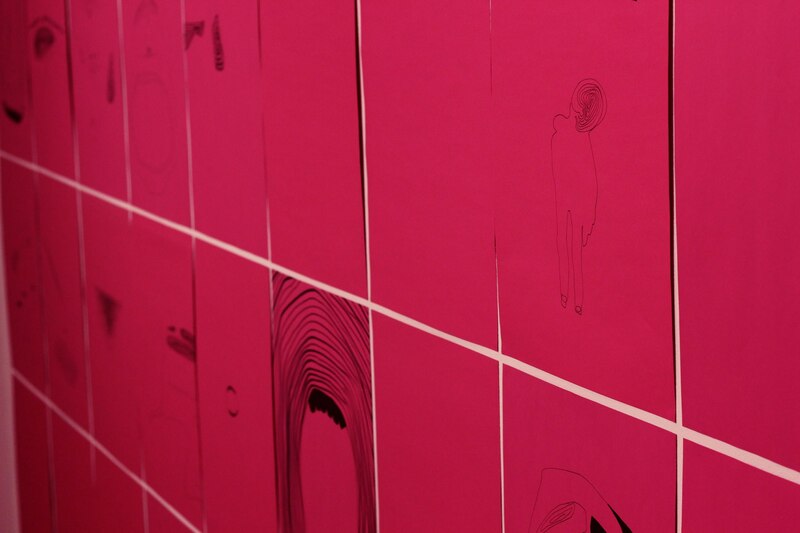 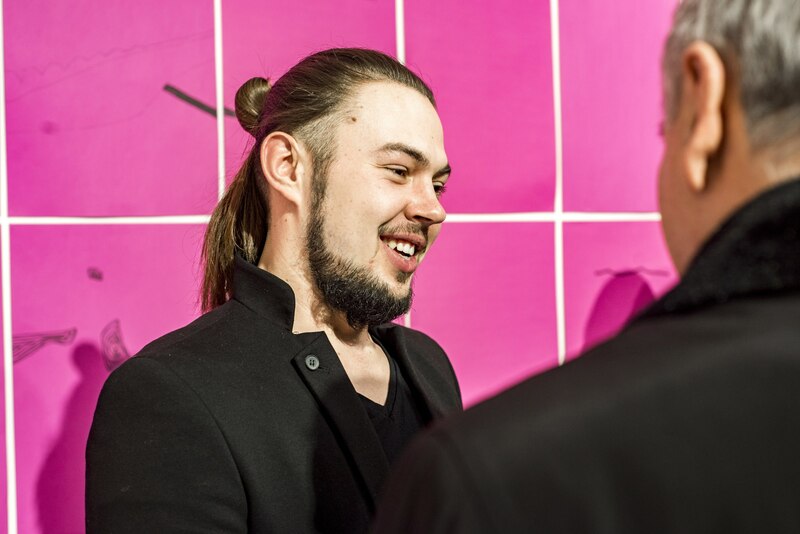 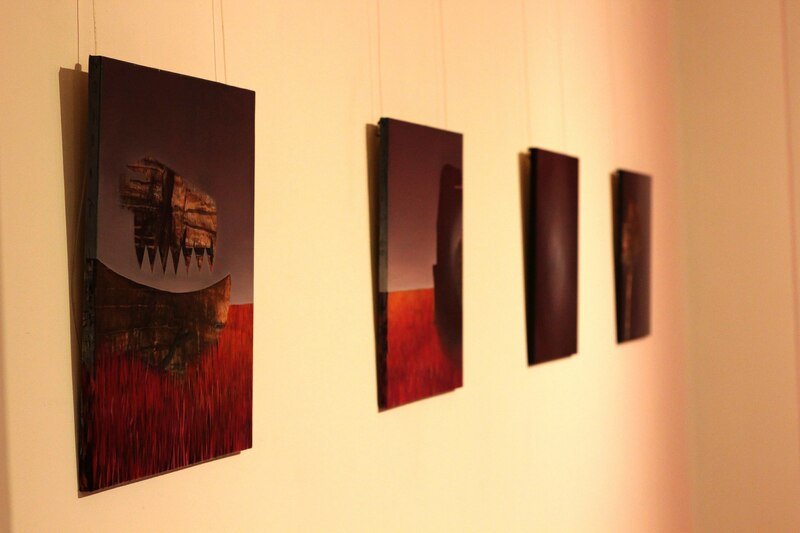 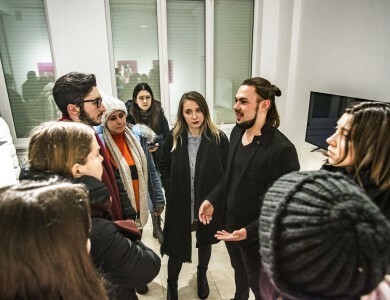 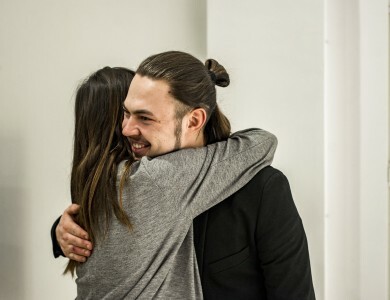 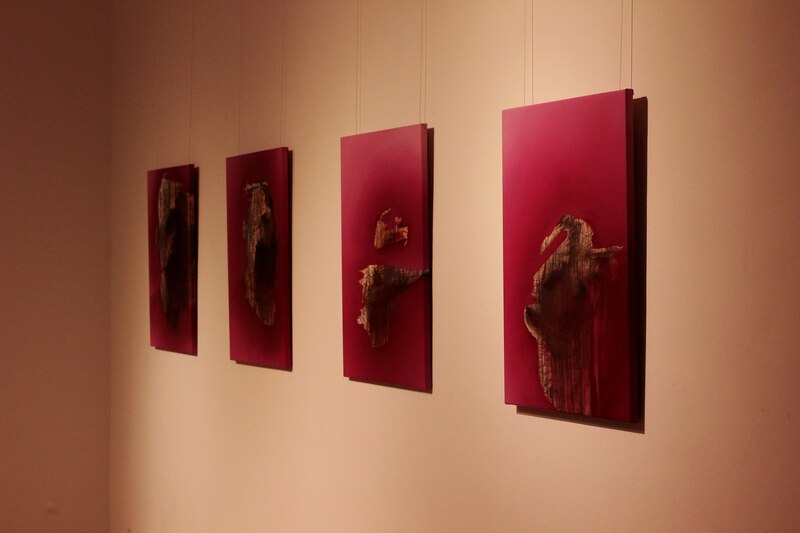 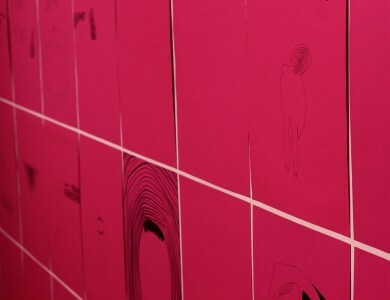 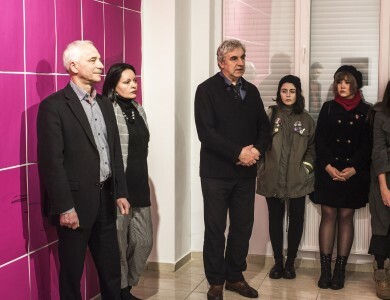 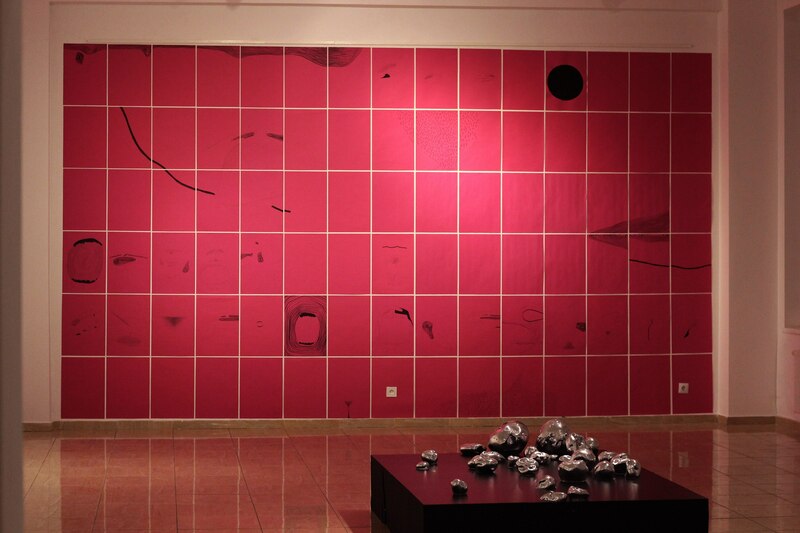 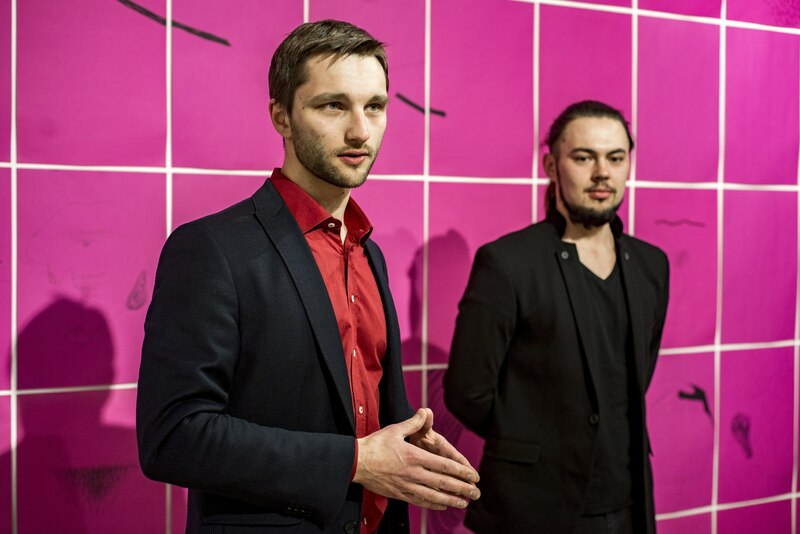 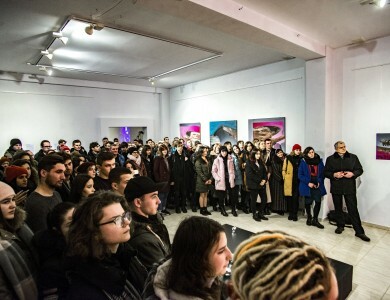 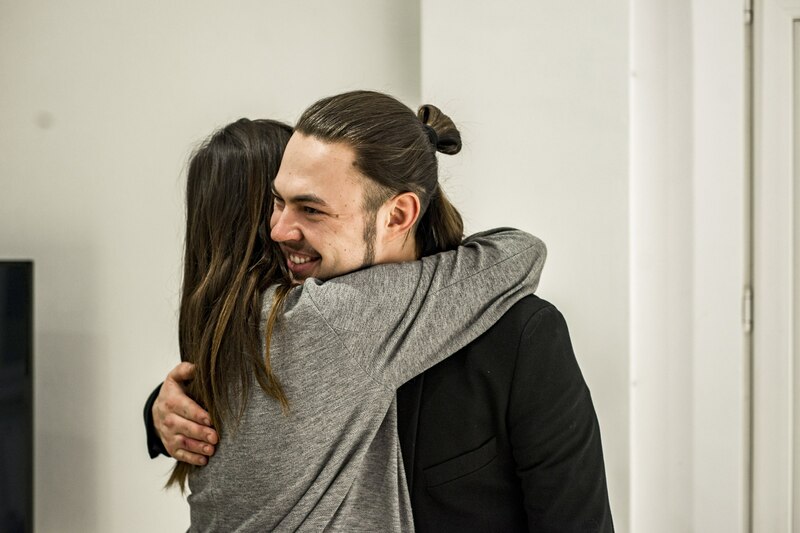 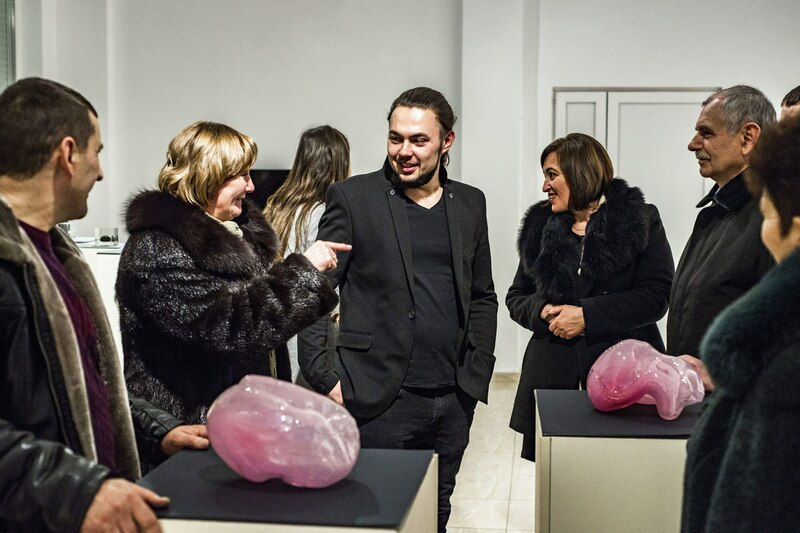 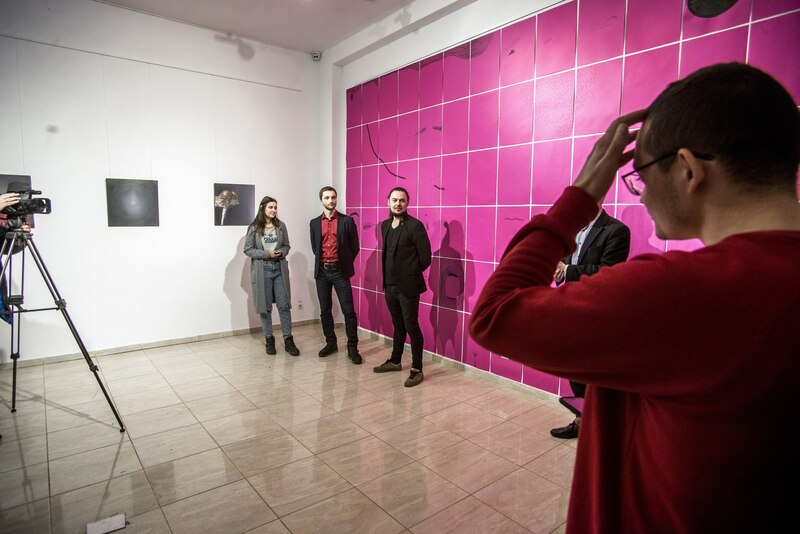 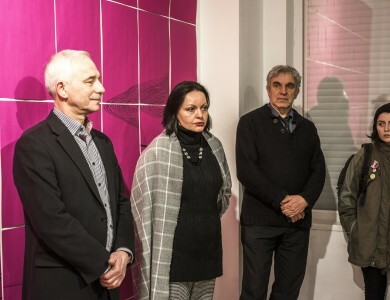 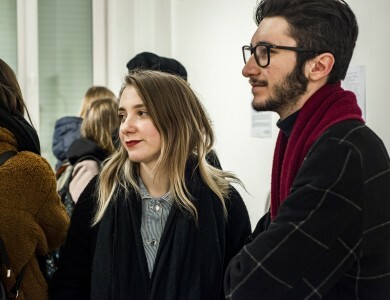 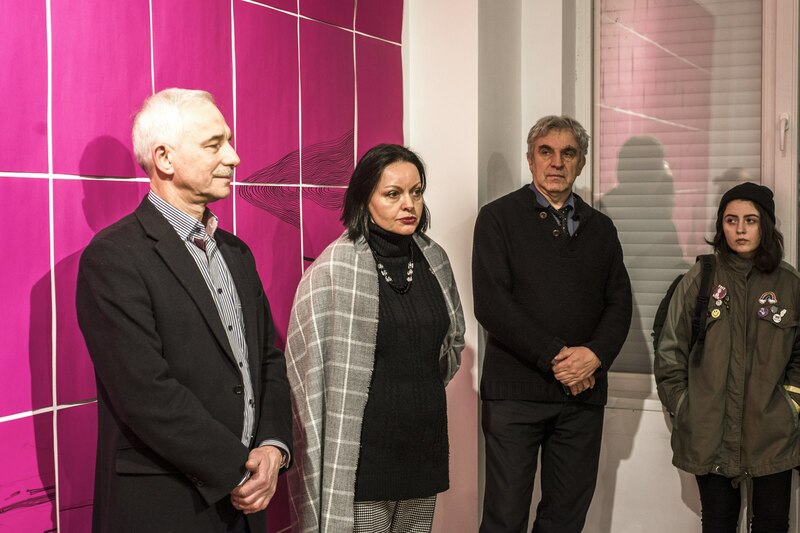 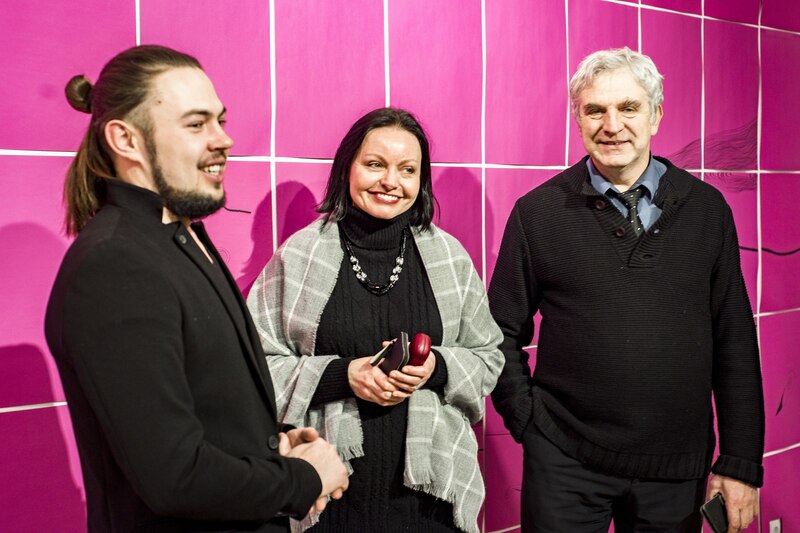 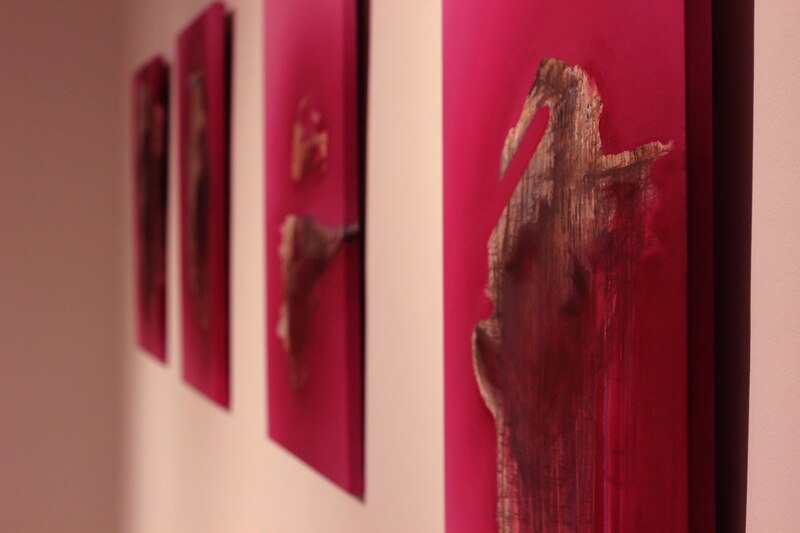 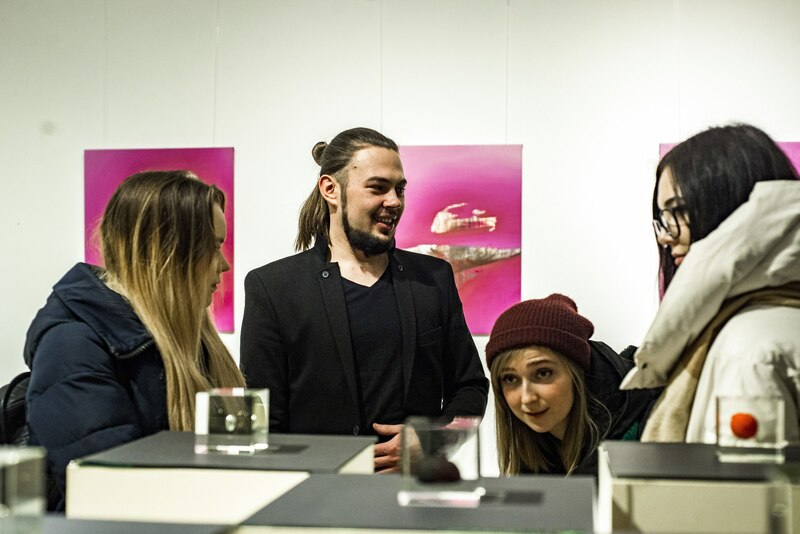 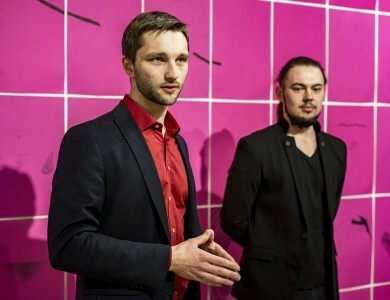 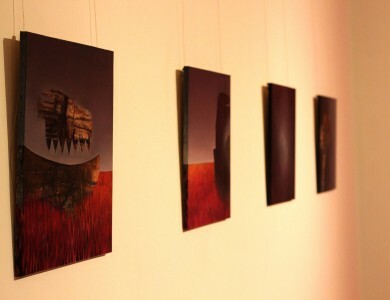 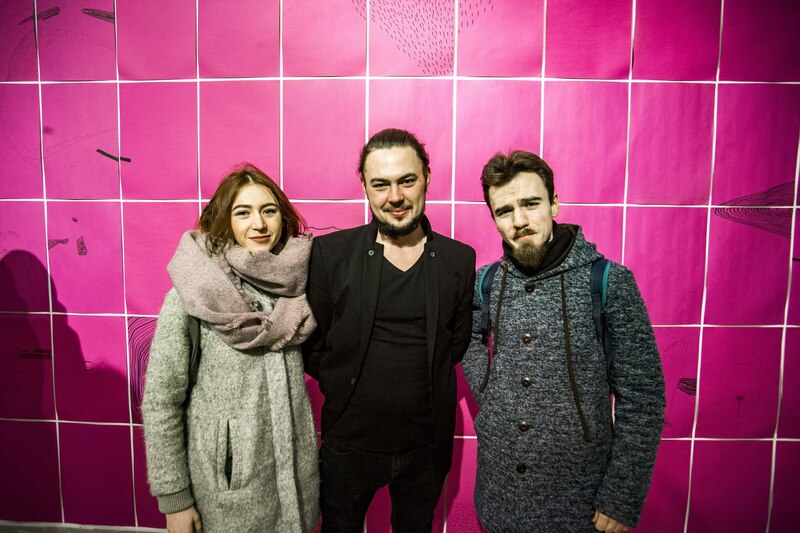 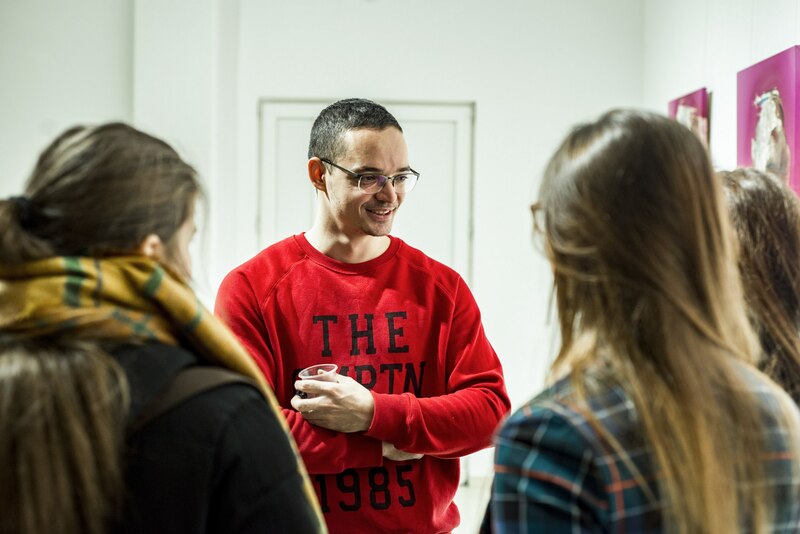 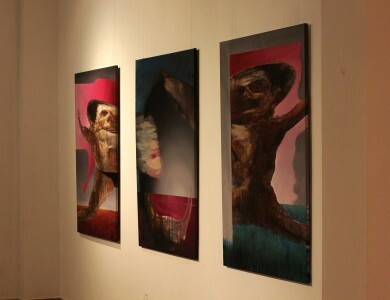 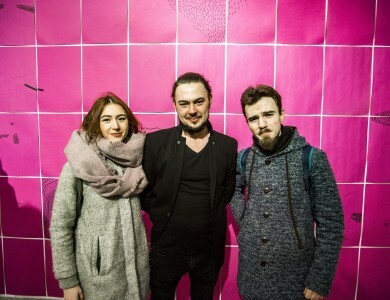 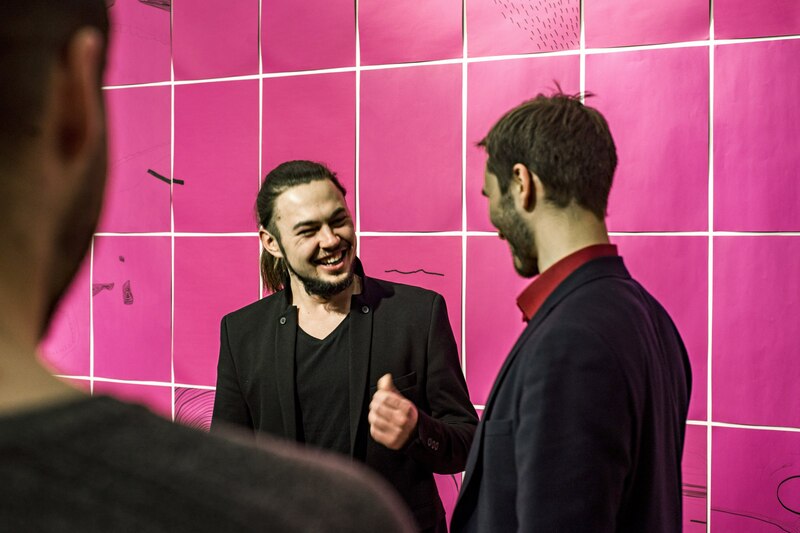 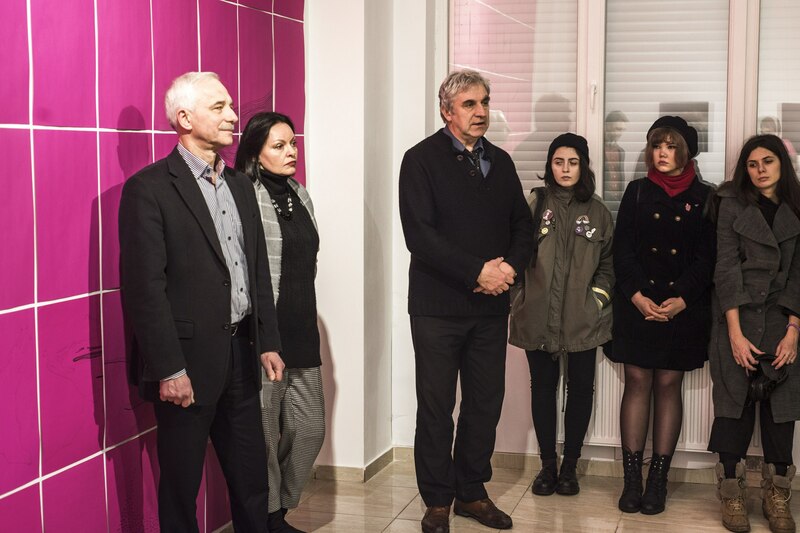 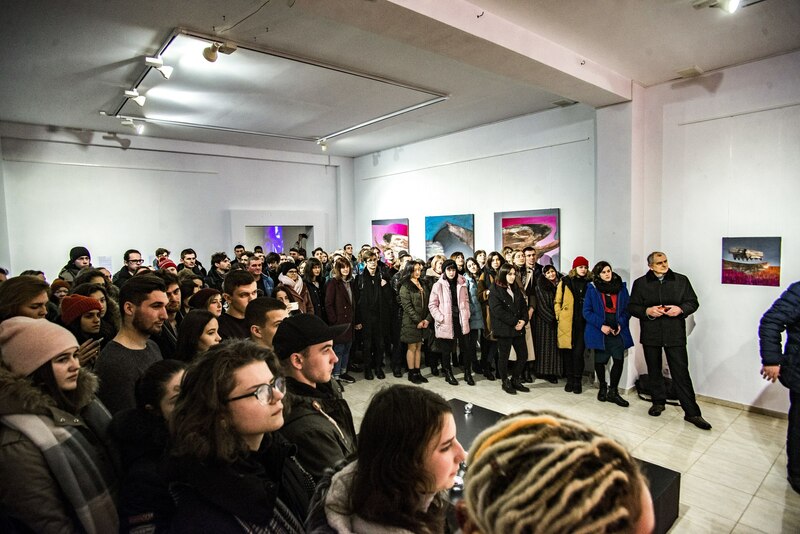 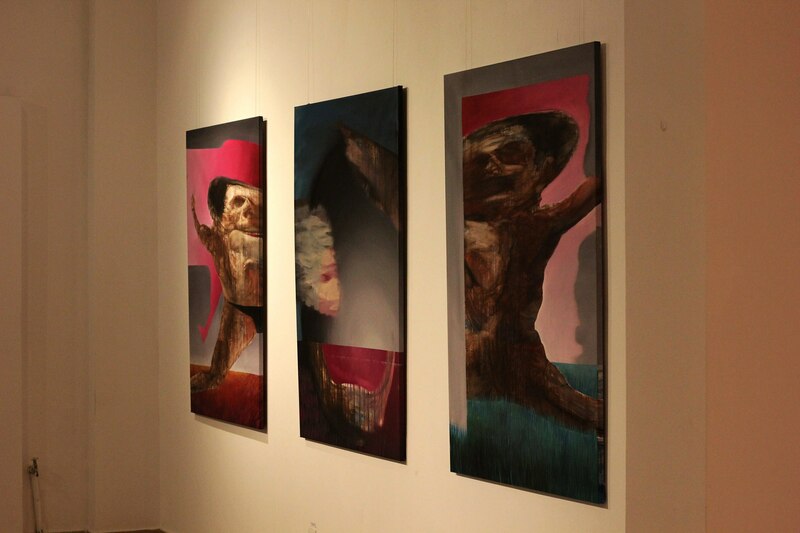 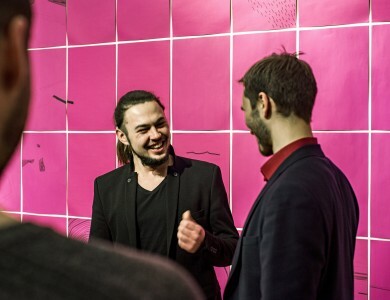 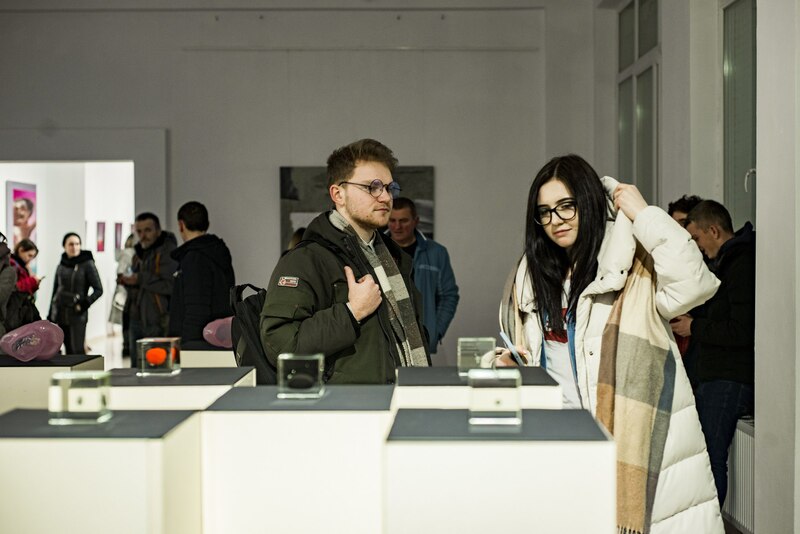 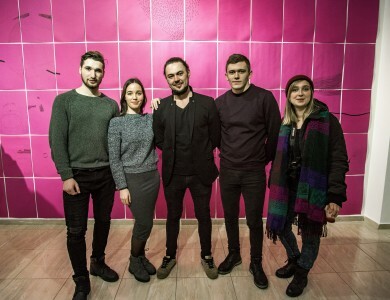 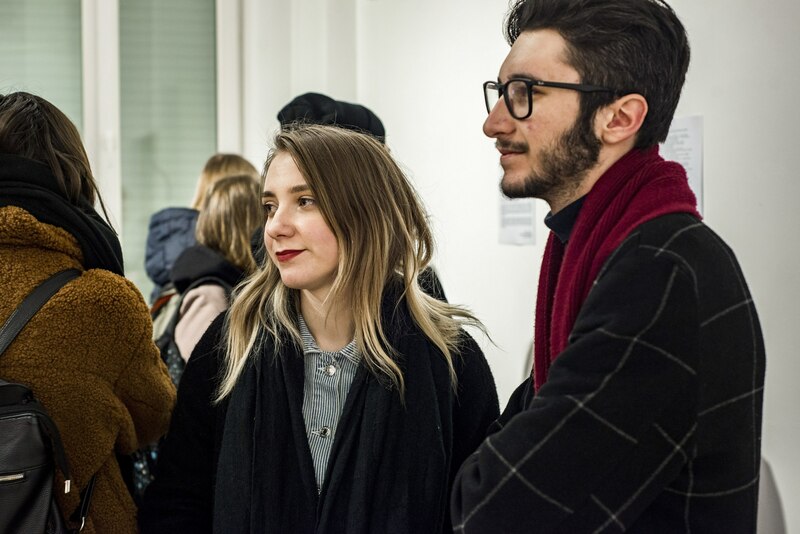 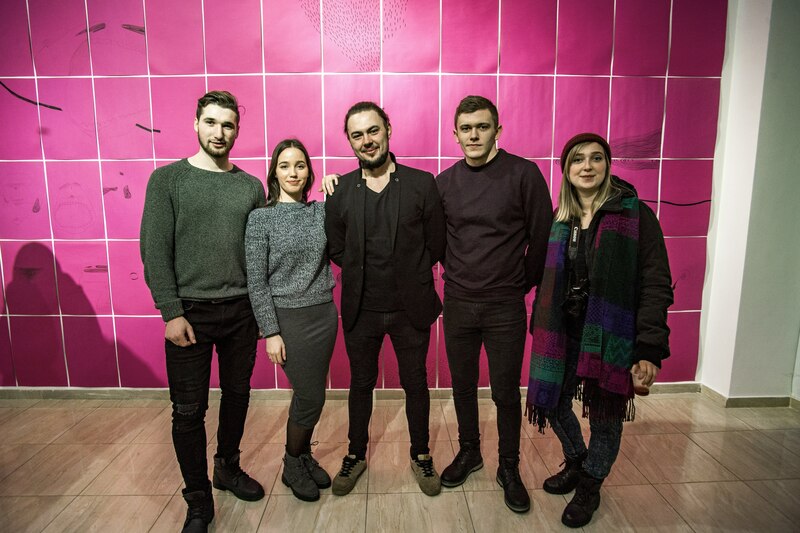 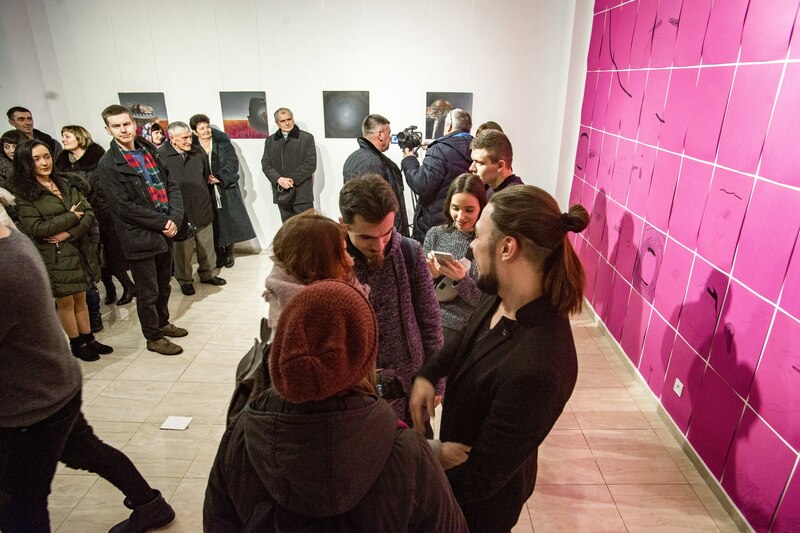 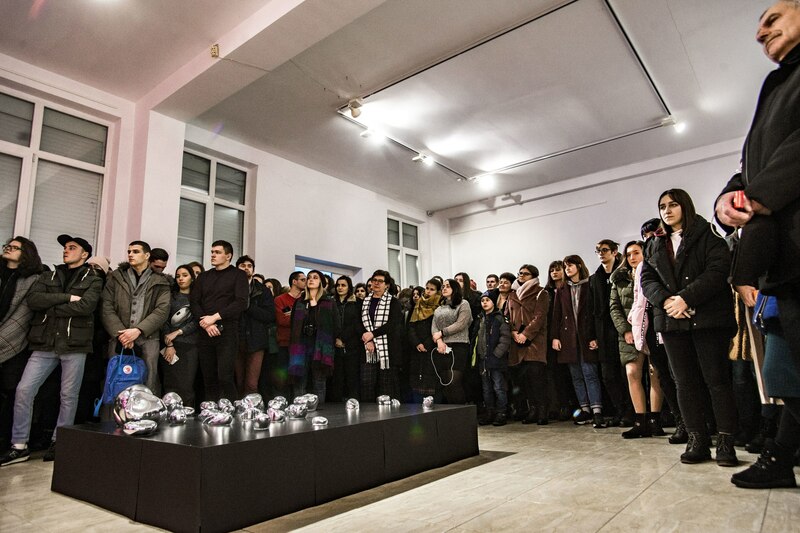 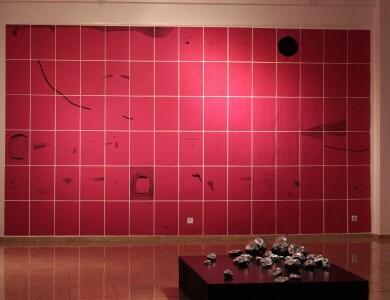 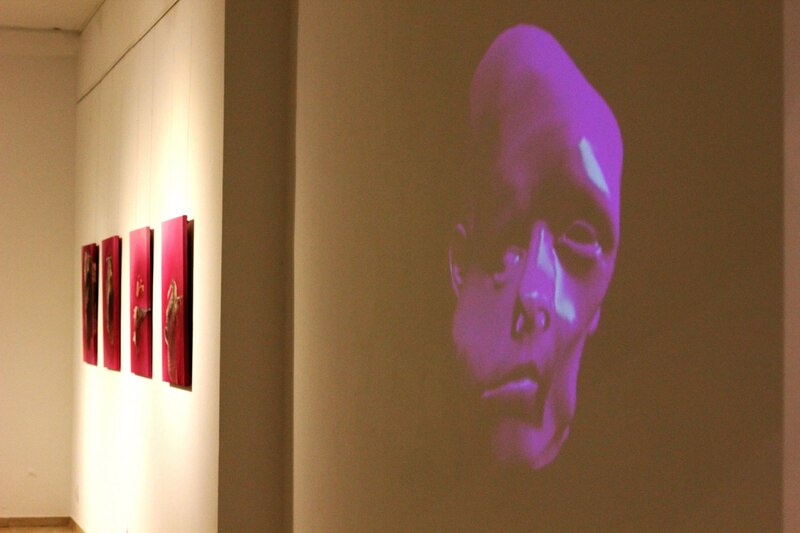 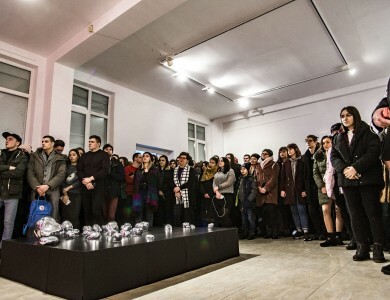 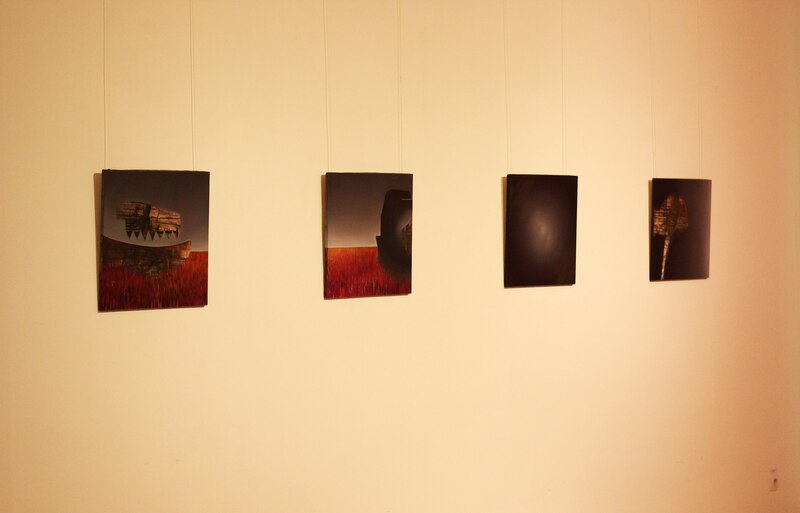 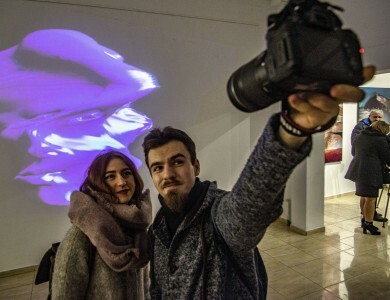 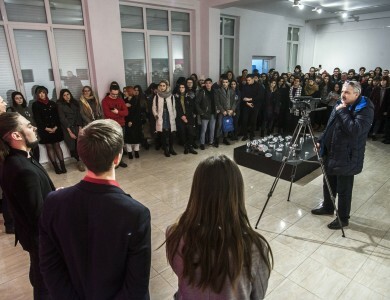 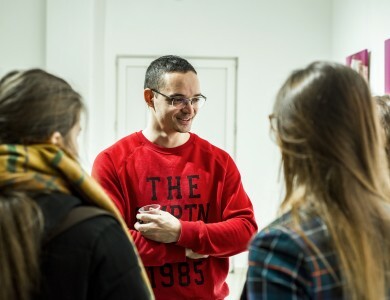 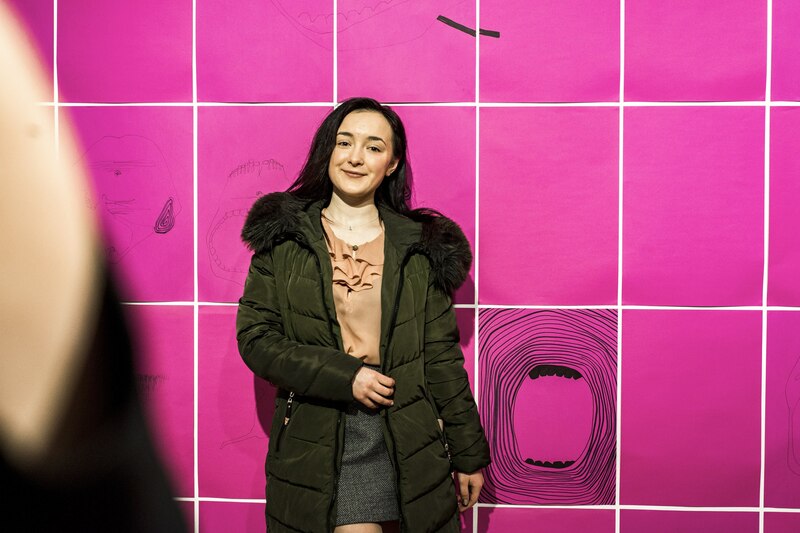 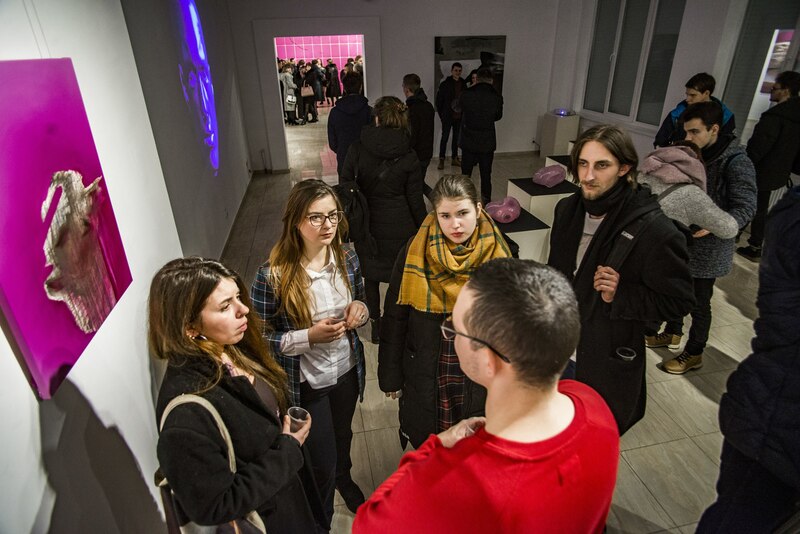 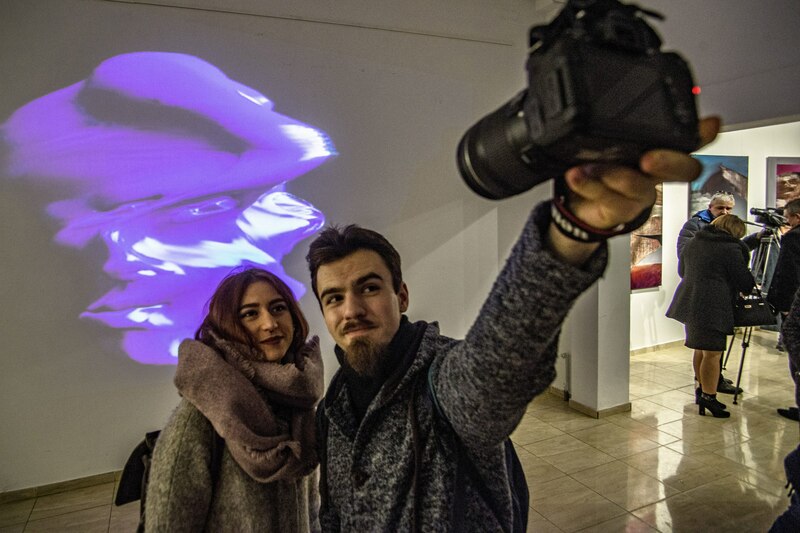 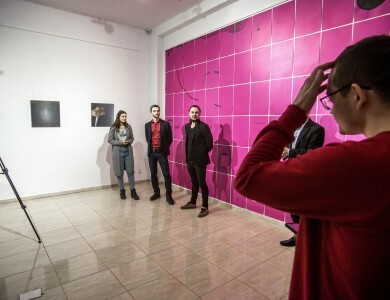 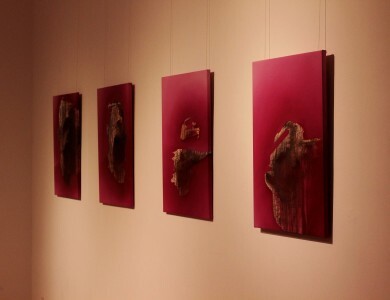 On 31 January 2019, in the gallery of the Lviv National Academy of Arts, he presented his experimental exhibition project “Creation of a Free Person” under the guidance of Vasyl Odrekhivskyi. 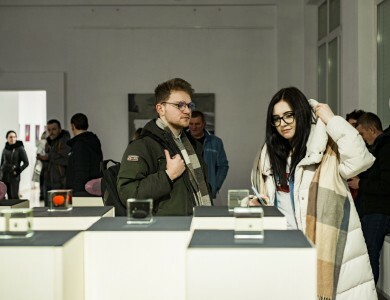 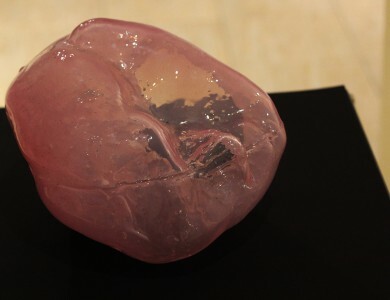 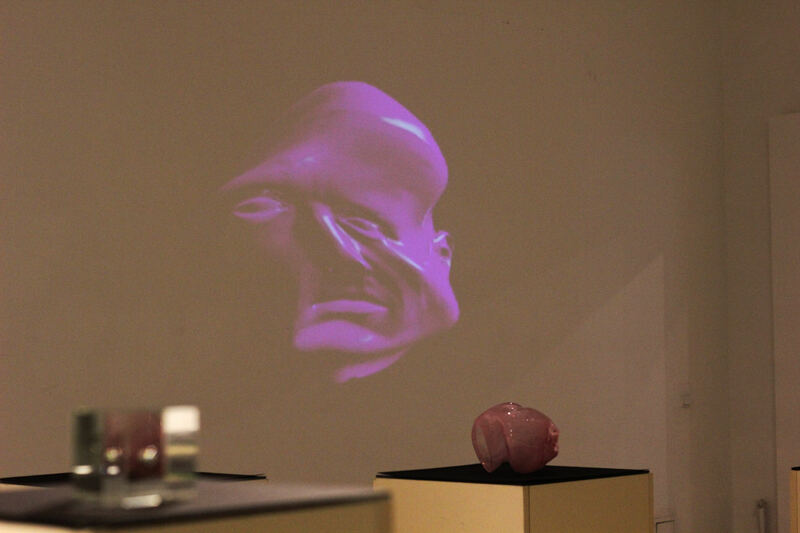 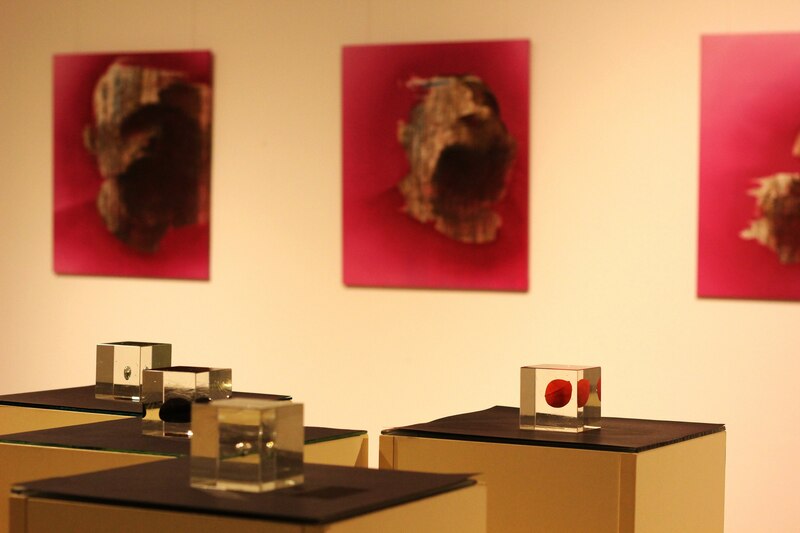 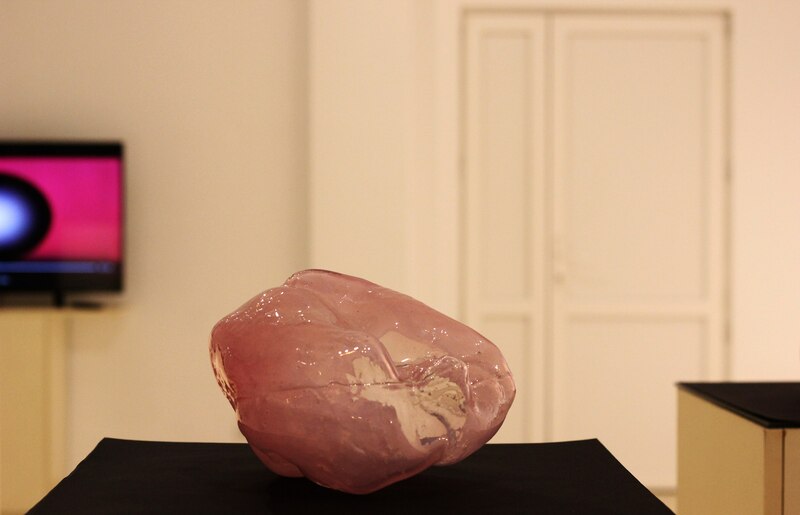 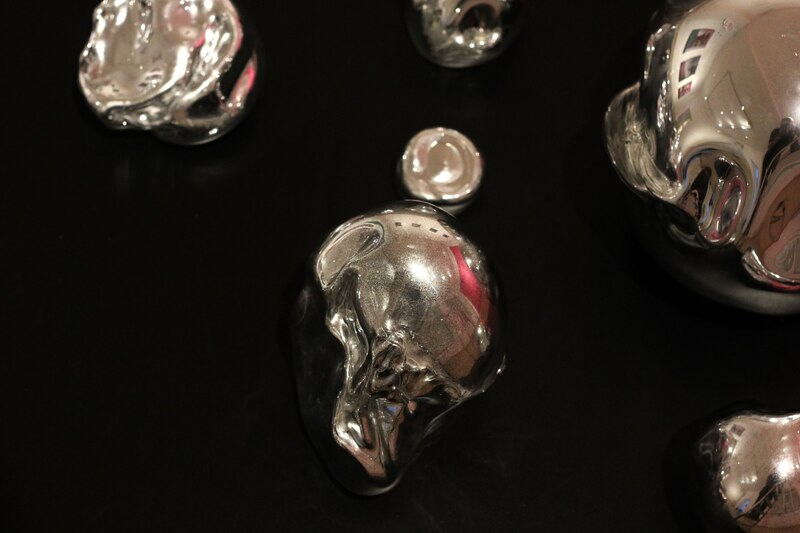 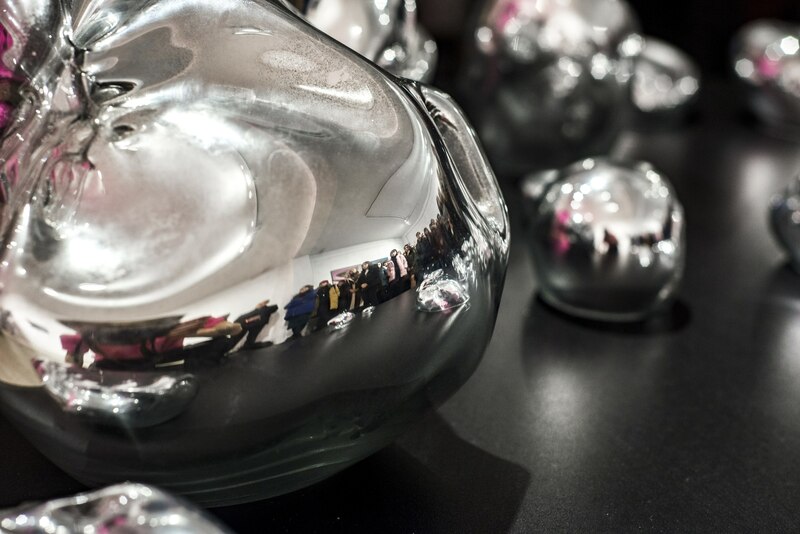 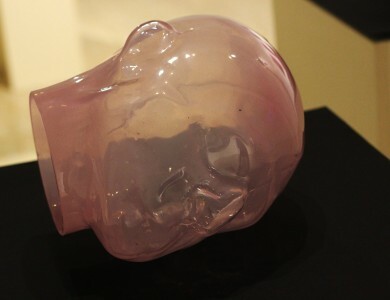 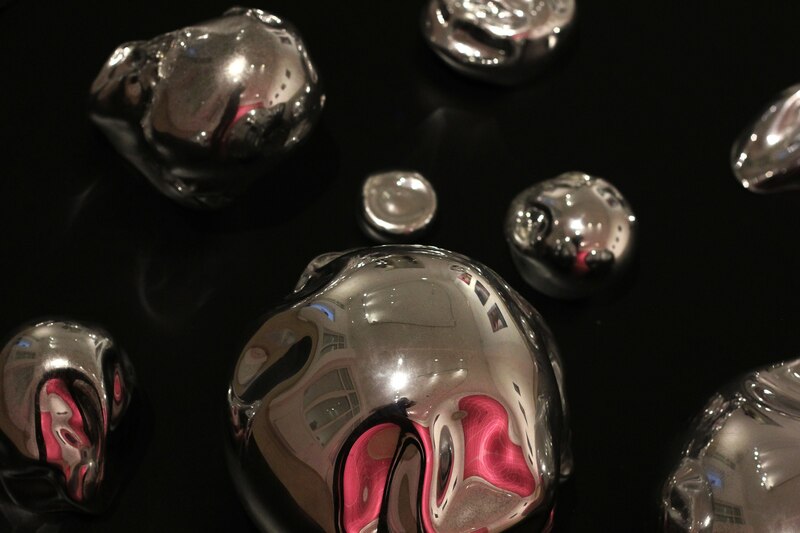 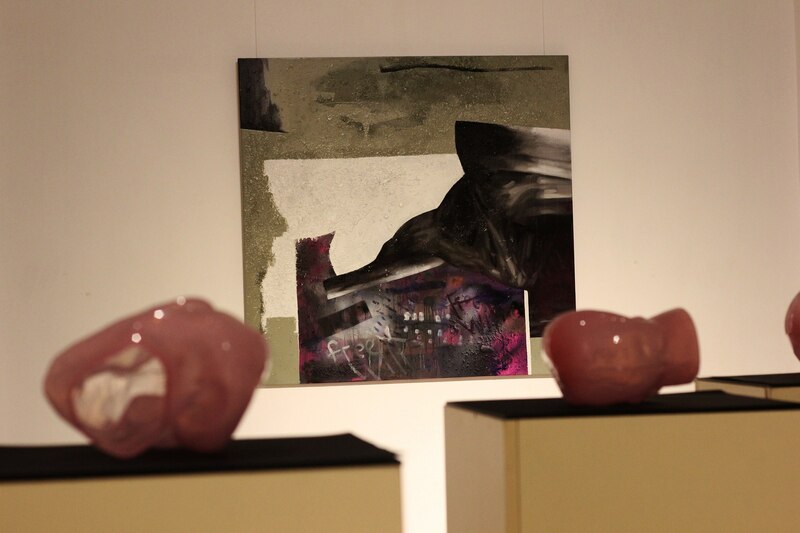 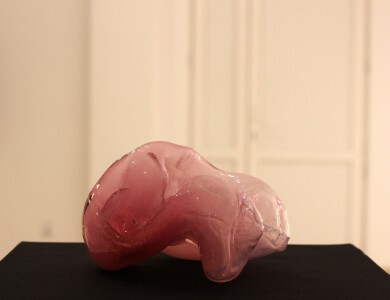 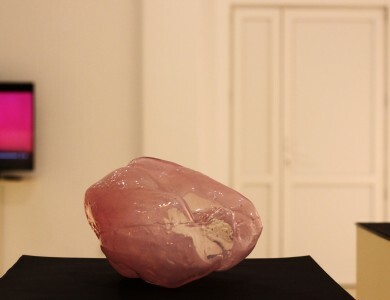 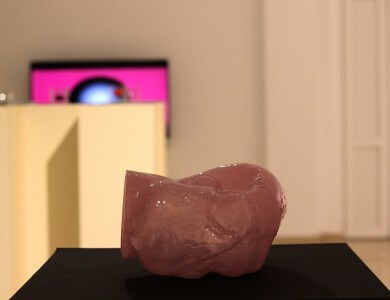 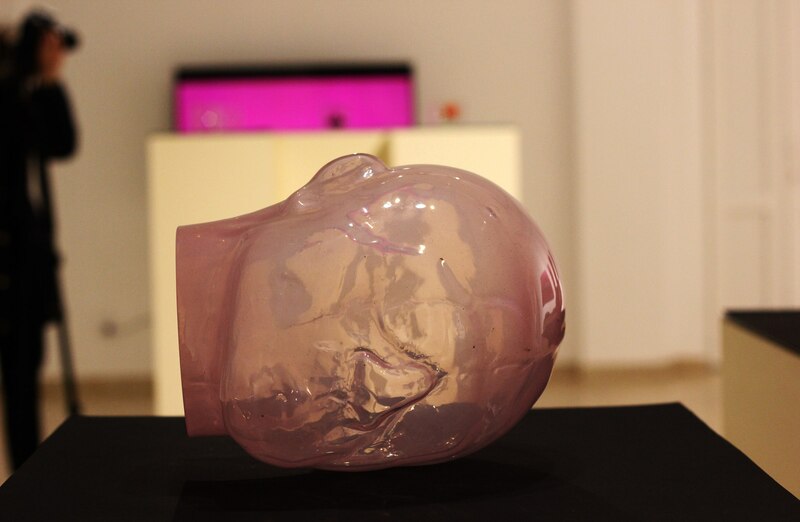 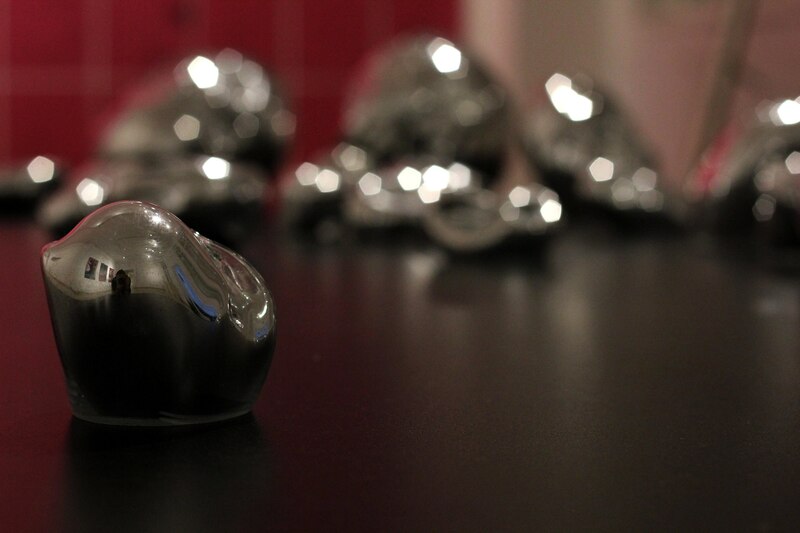 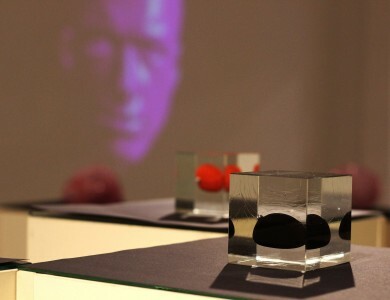 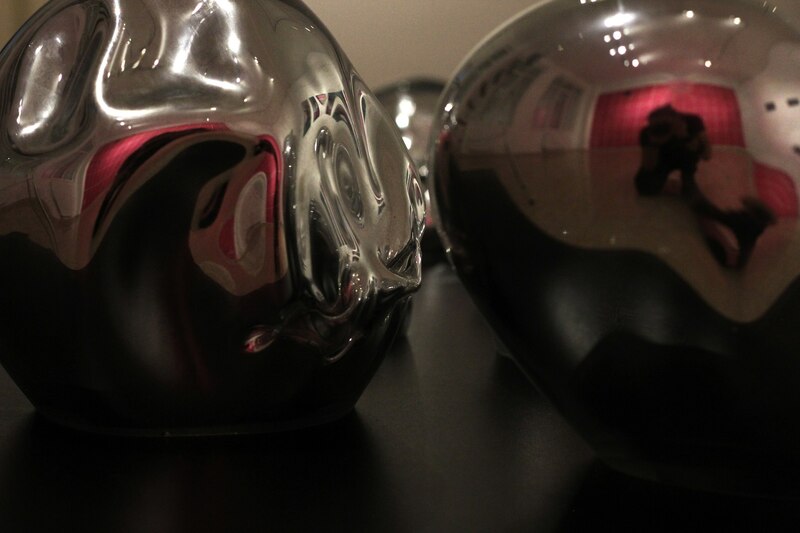 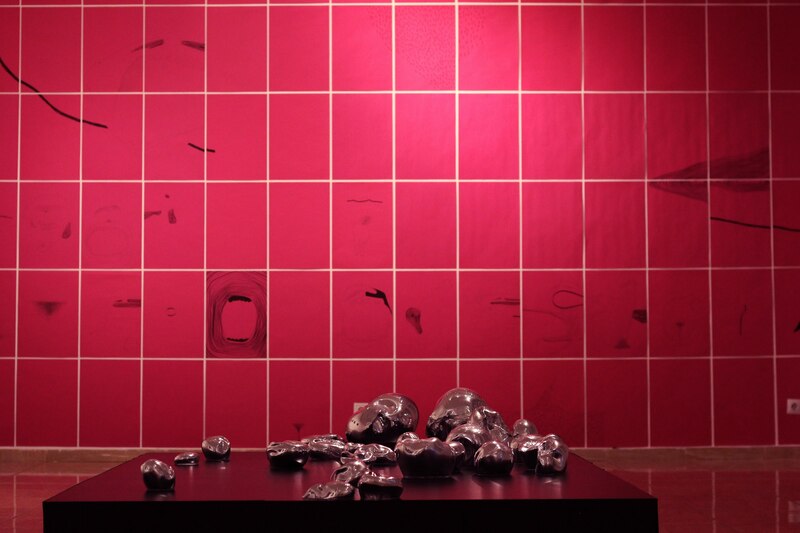 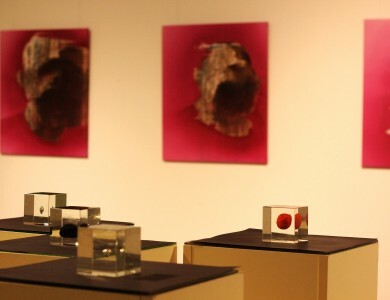 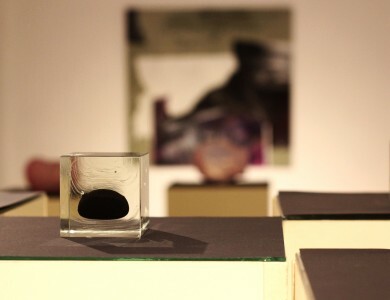 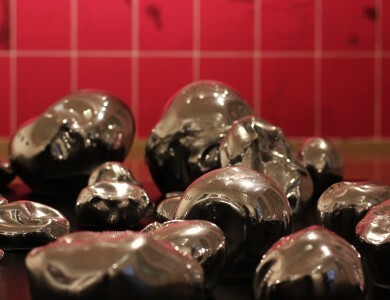 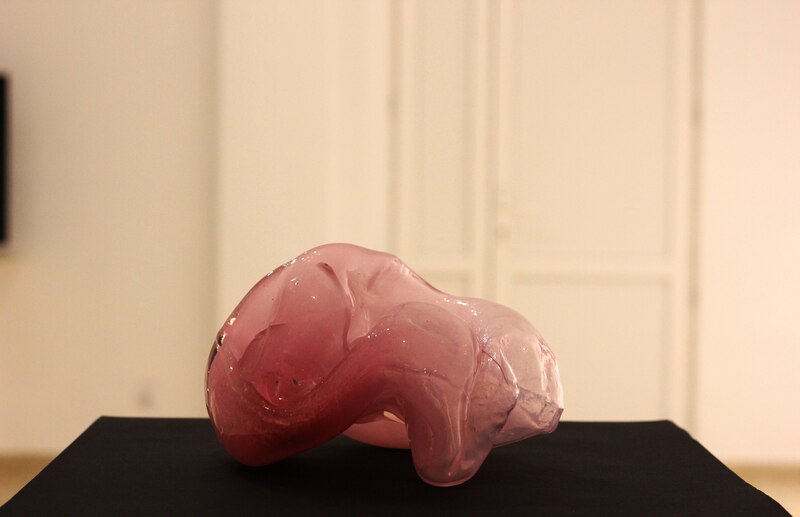 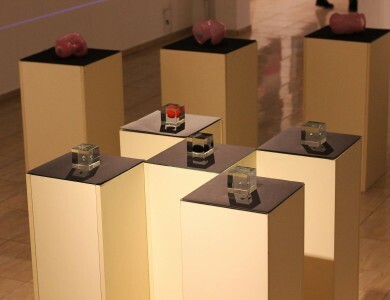 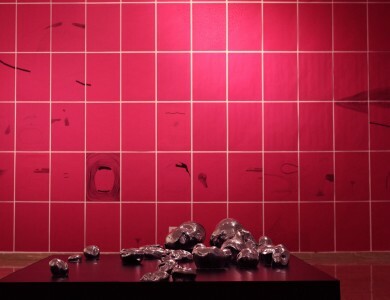 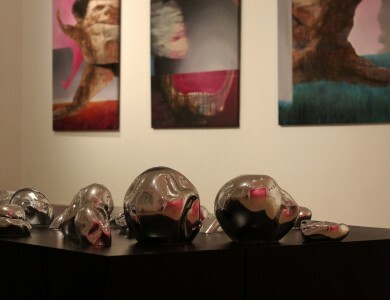 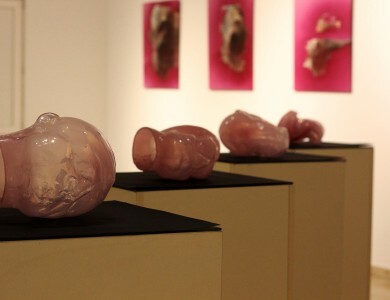 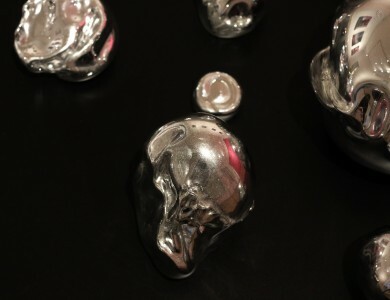 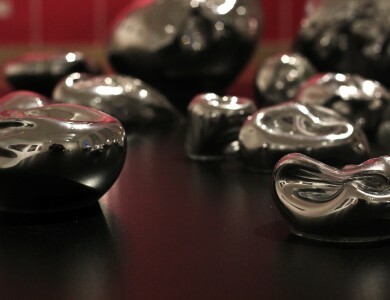 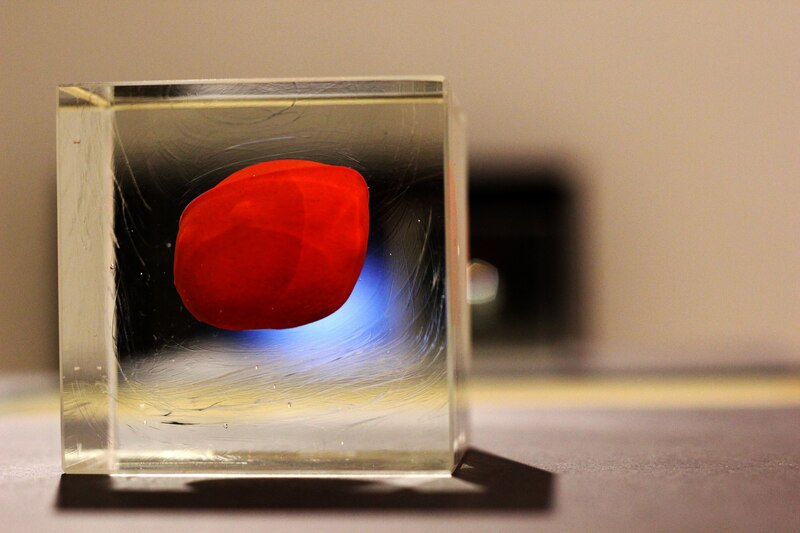 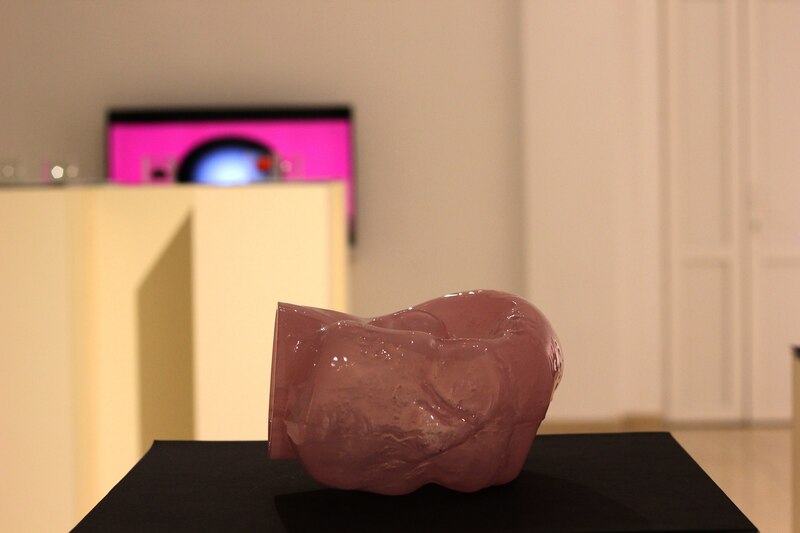 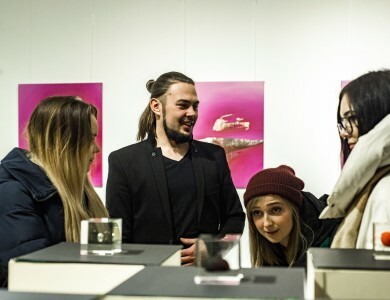 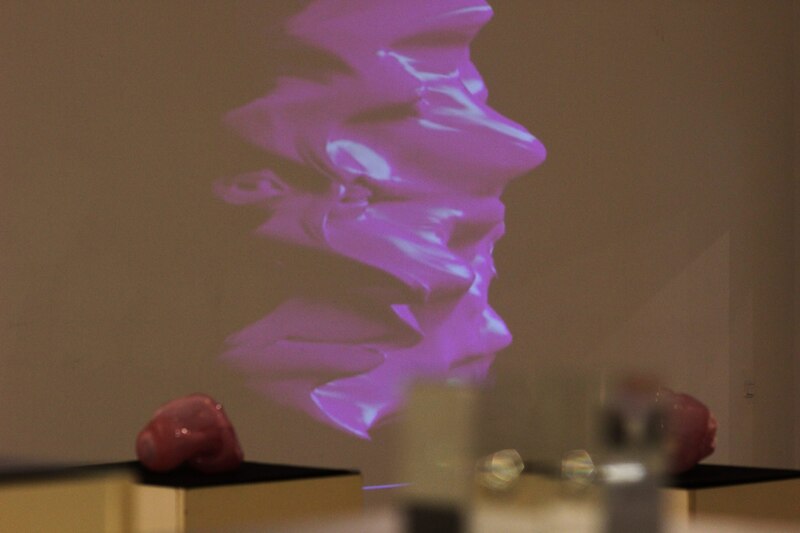 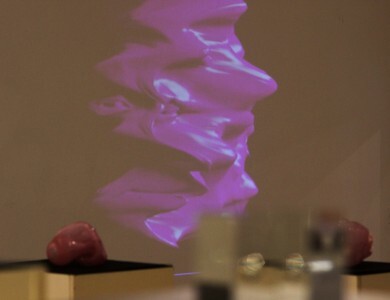 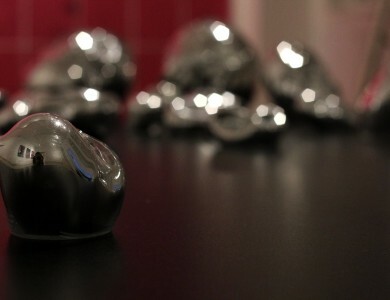 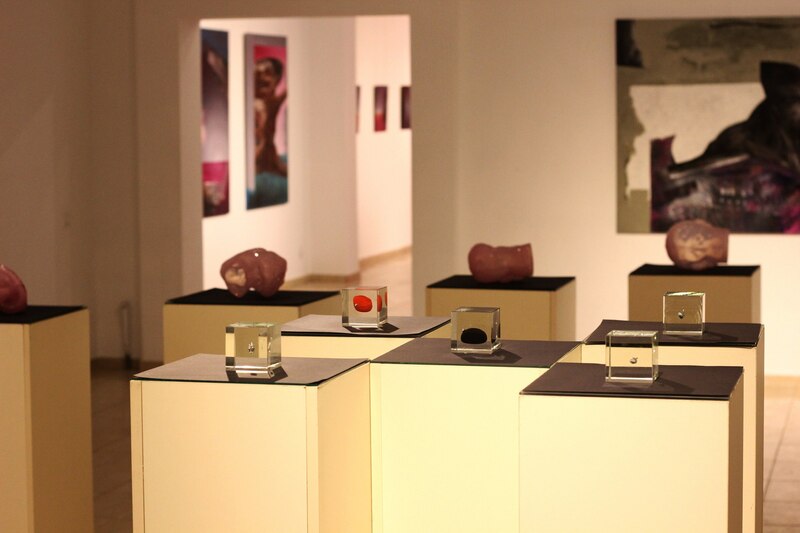 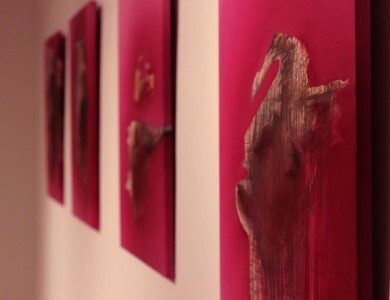 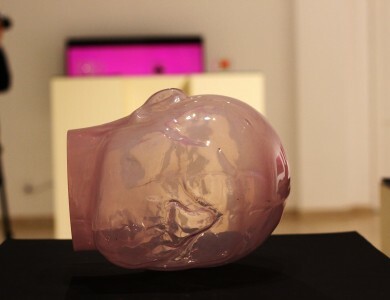 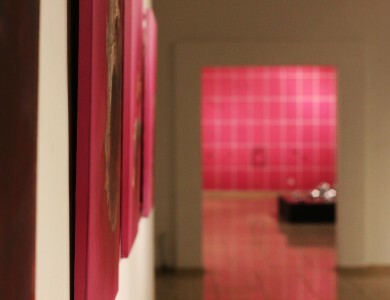 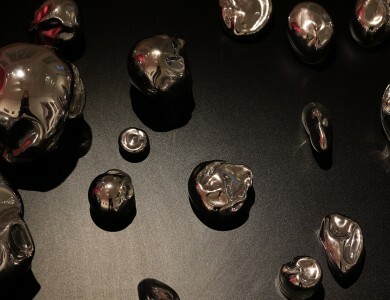 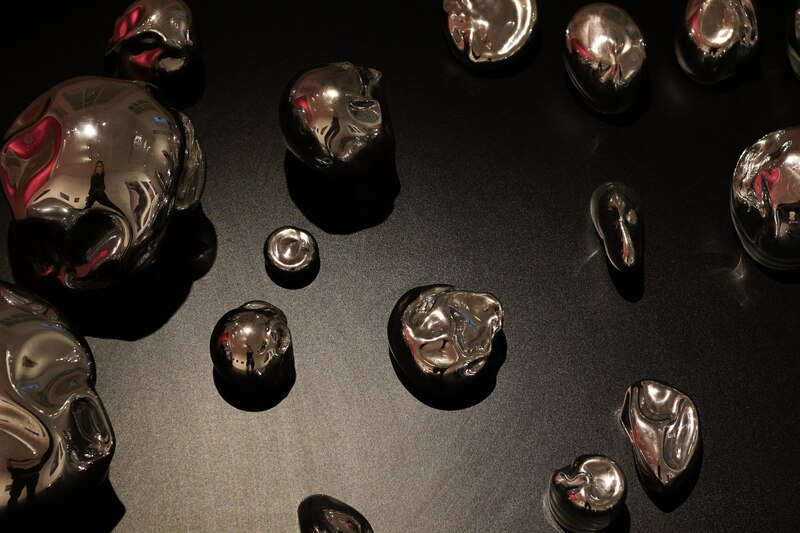 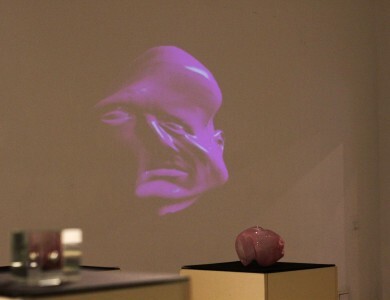 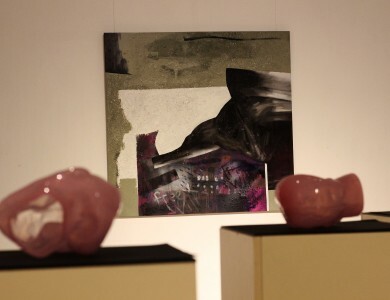 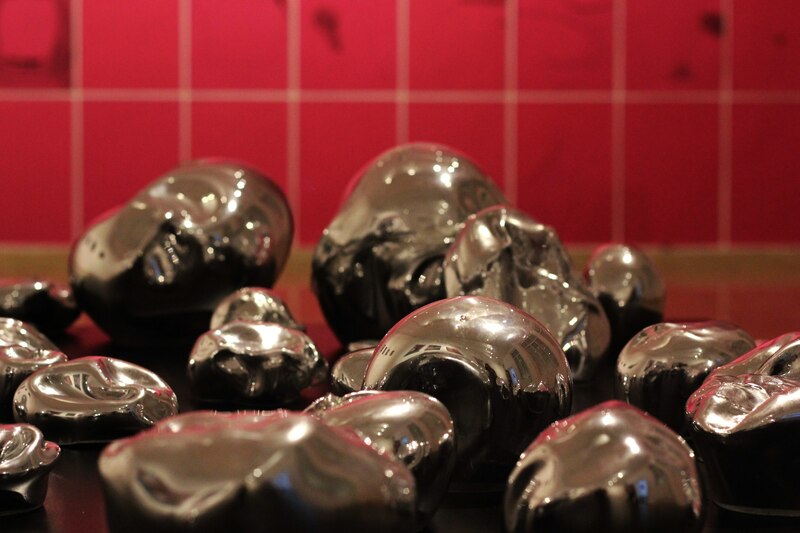 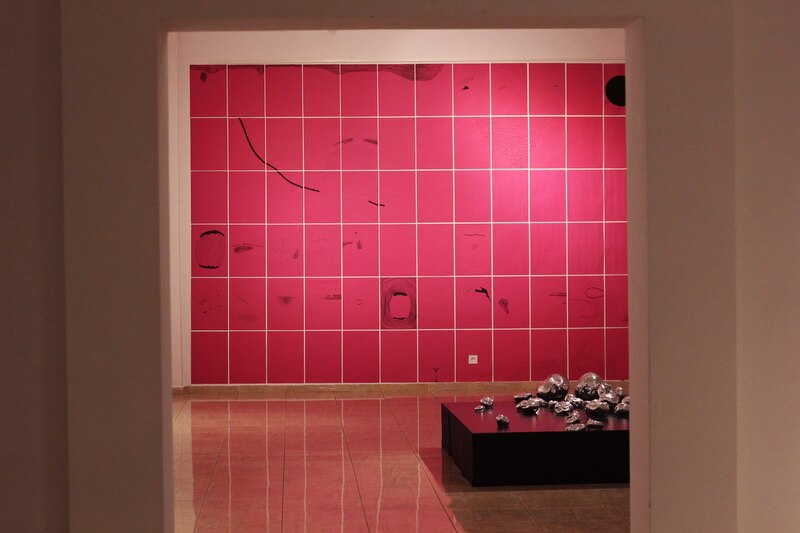 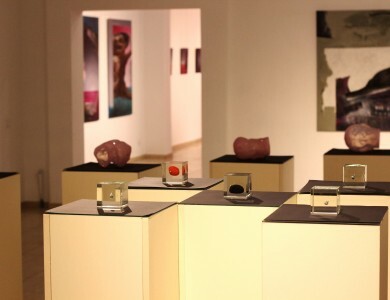 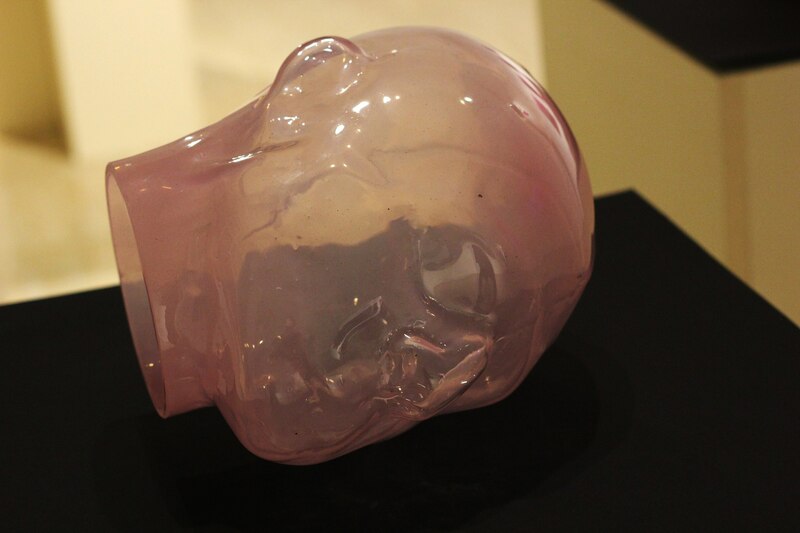 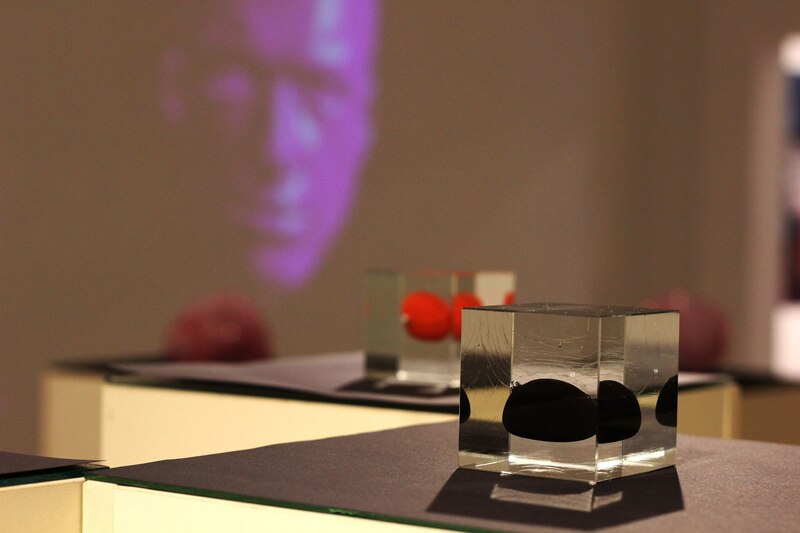 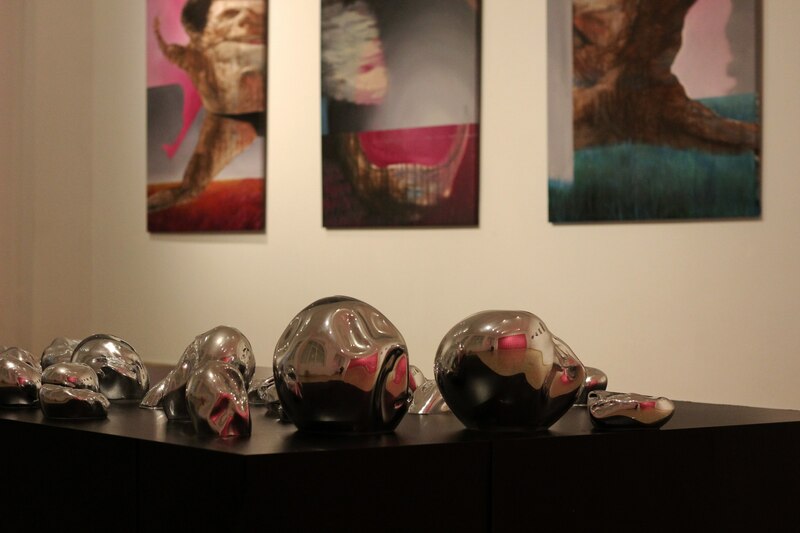 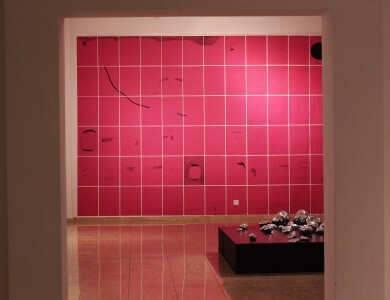 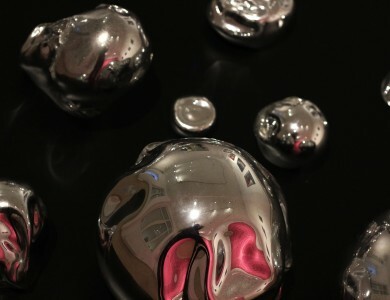 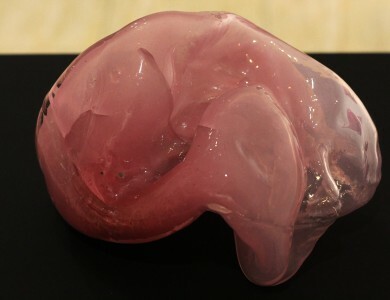 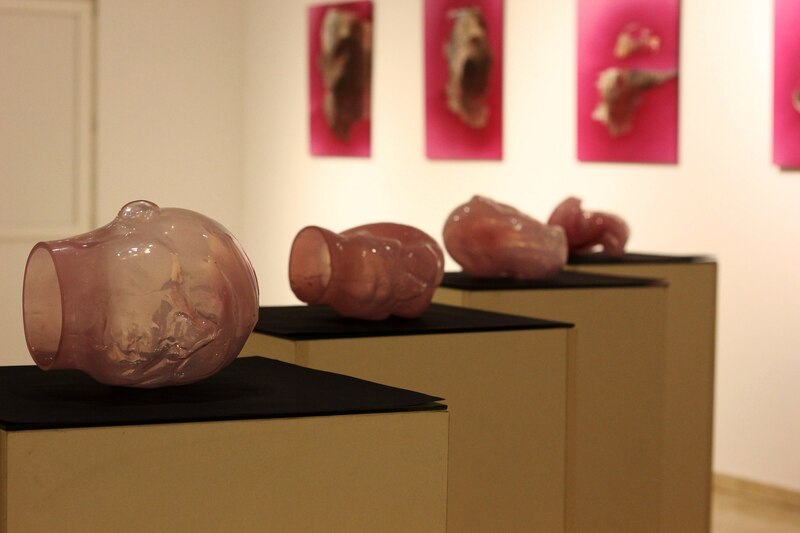 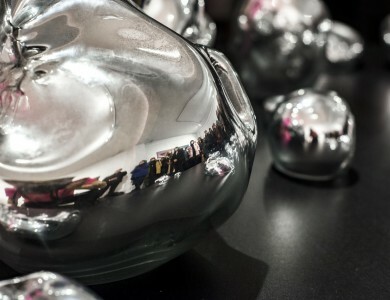 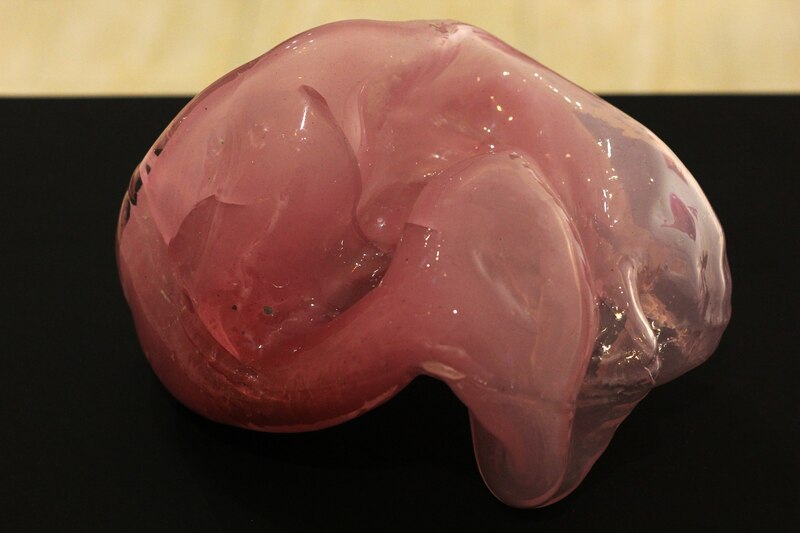 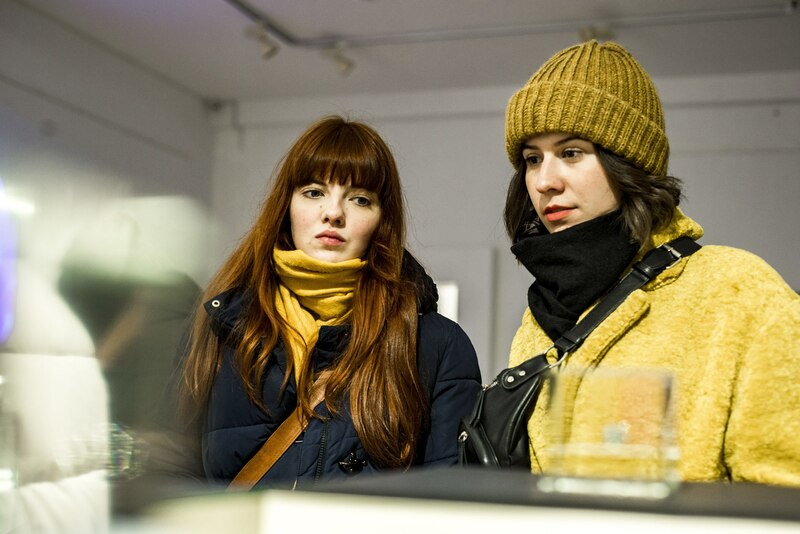 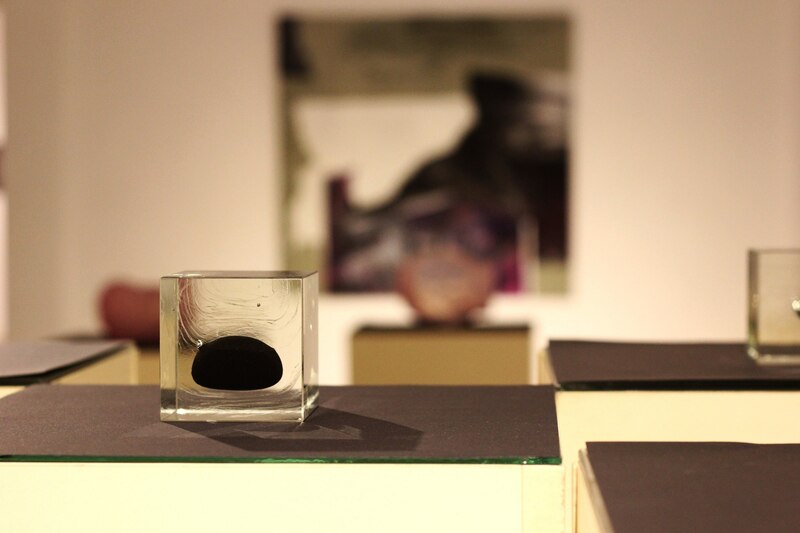 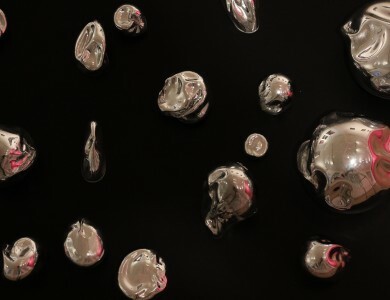 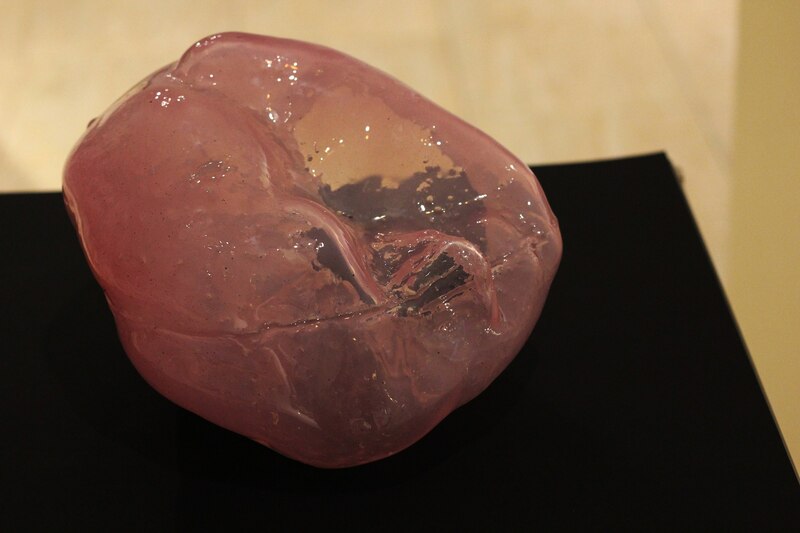 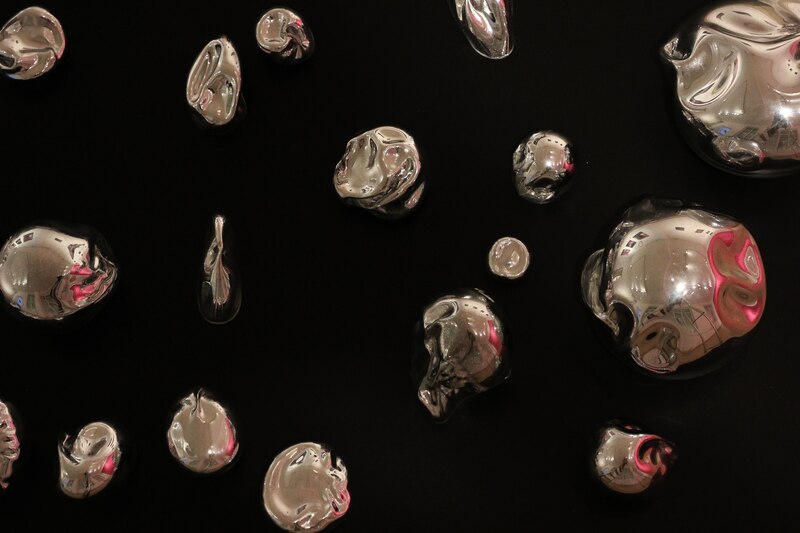 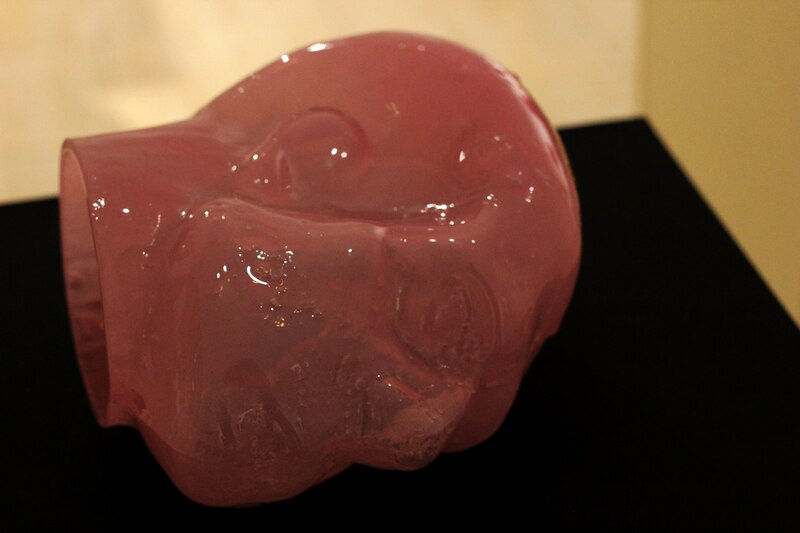 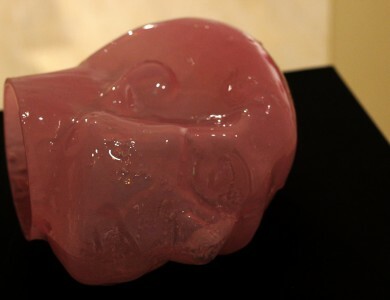 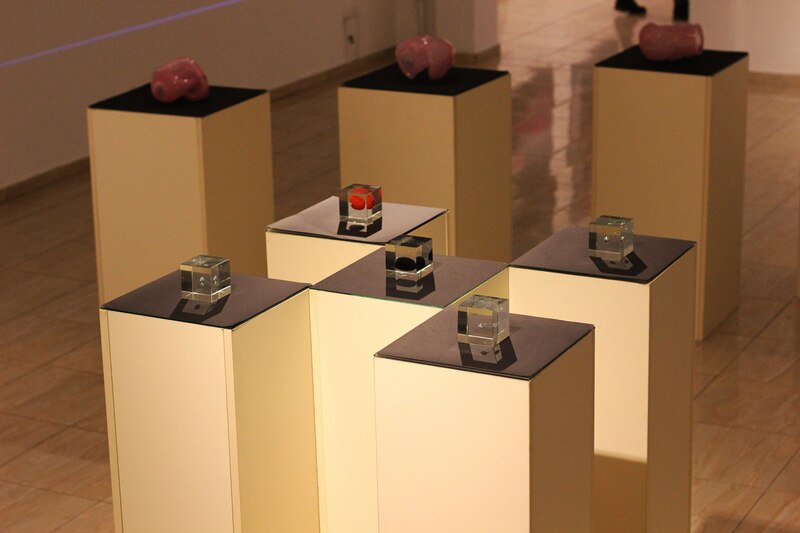 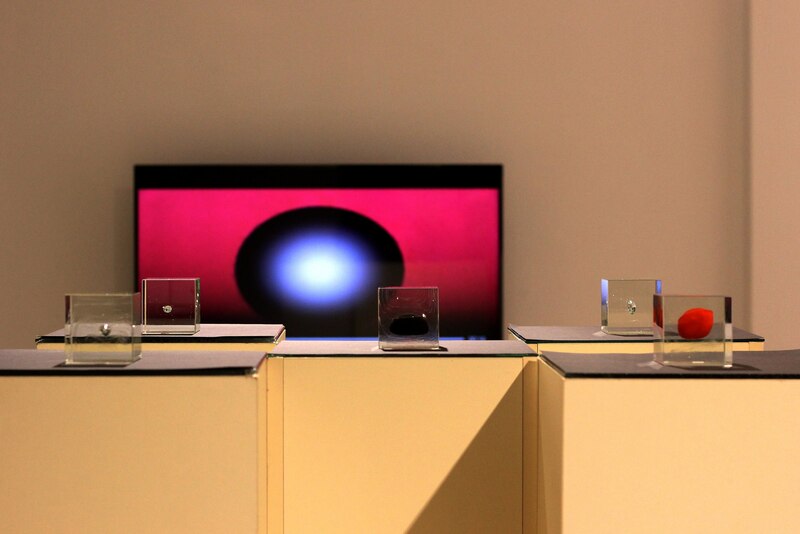 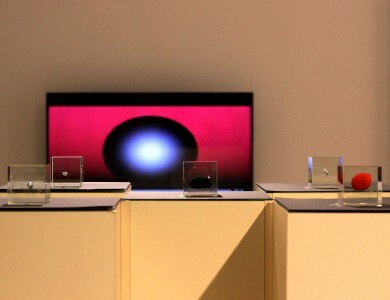 The project is interesting not only by its idea, but also by the way of realization, because here are combined ten art objects represented by art glass, painting in mixed technique, video art and installation. 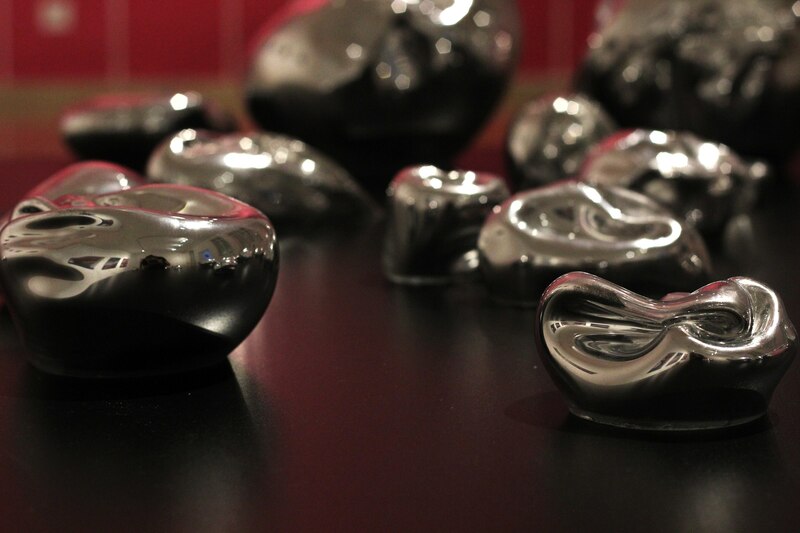 “Combining these materials was a peculiar challenge for me. 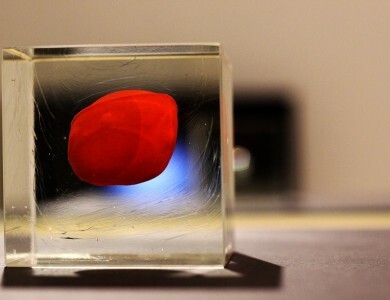 I like the wide possibilities of art, because one idea is easier for me to embody in glass, and I see the realization of another only in painting,” the artist says. 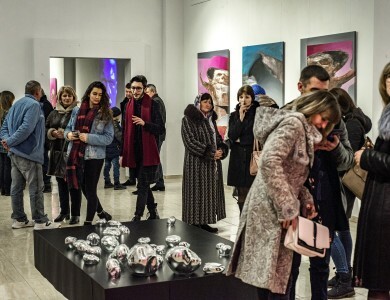 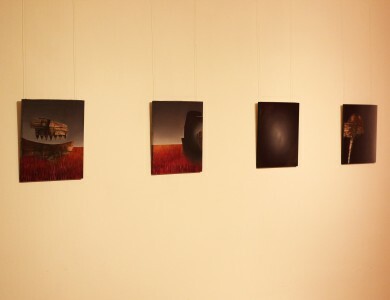 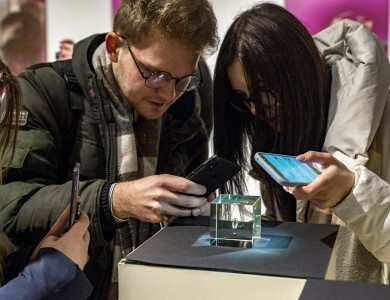 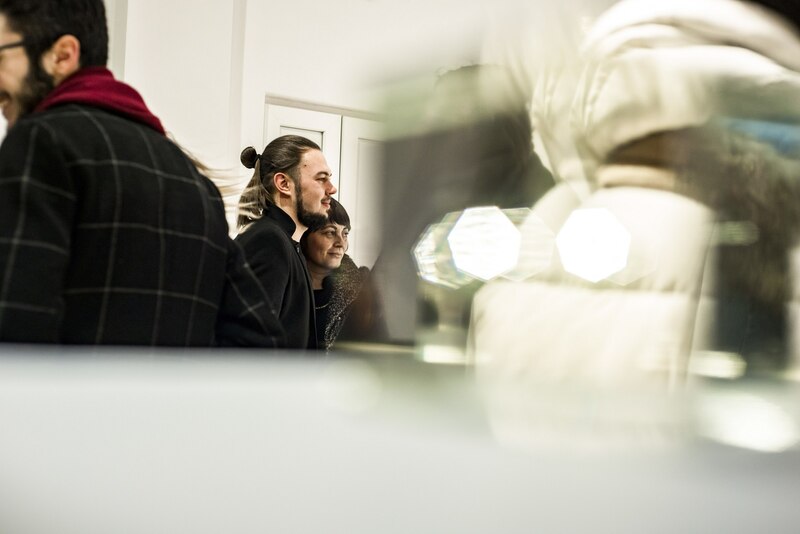 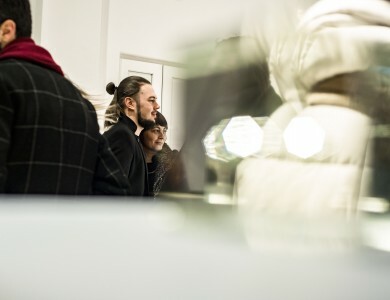 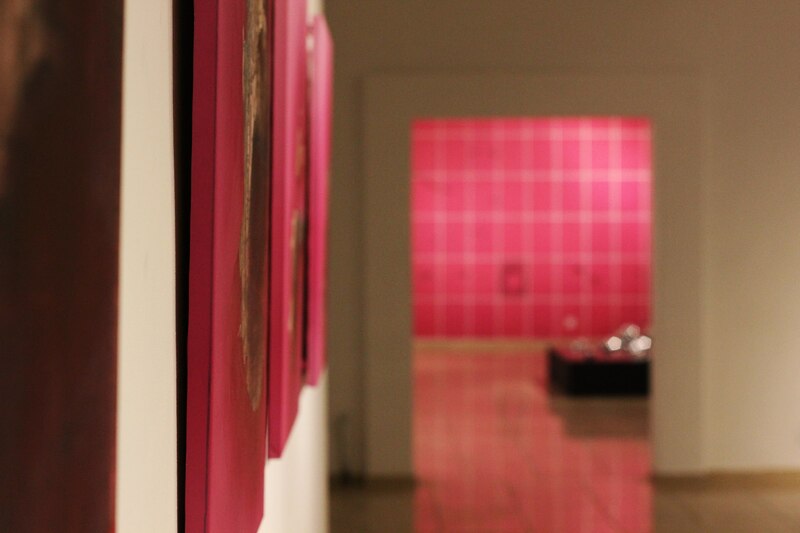 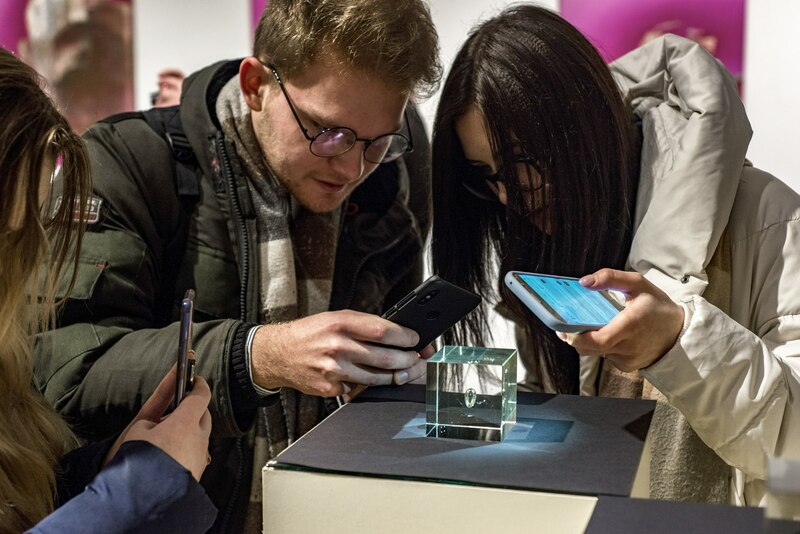 The exhibition will last until 15 February 2019.